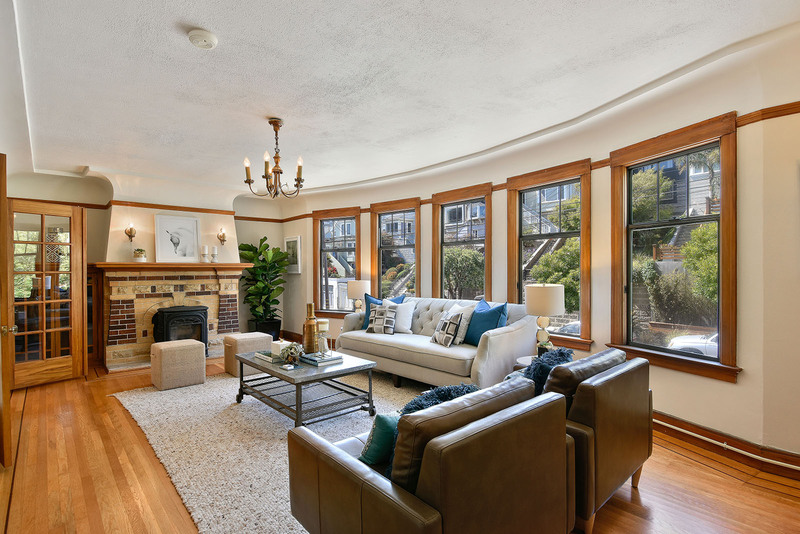 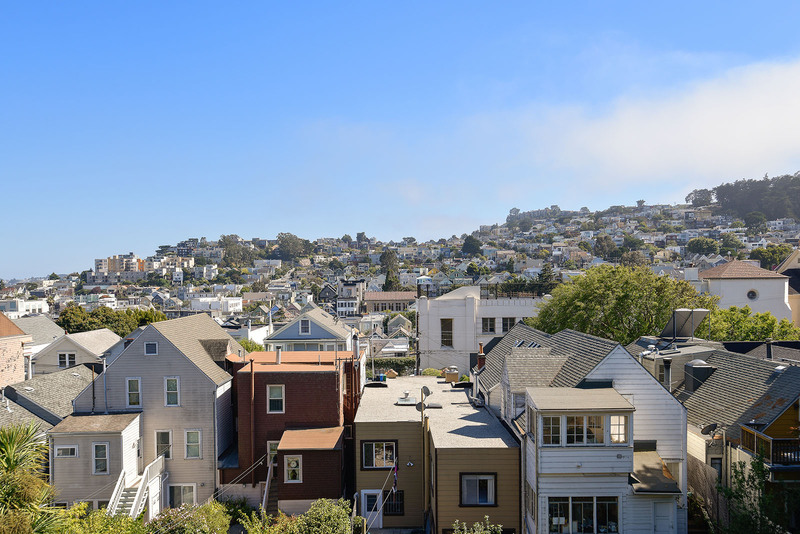 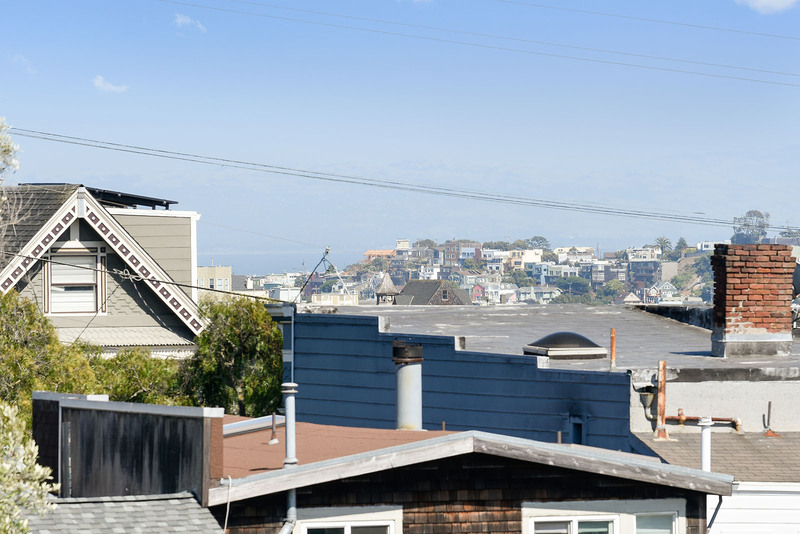 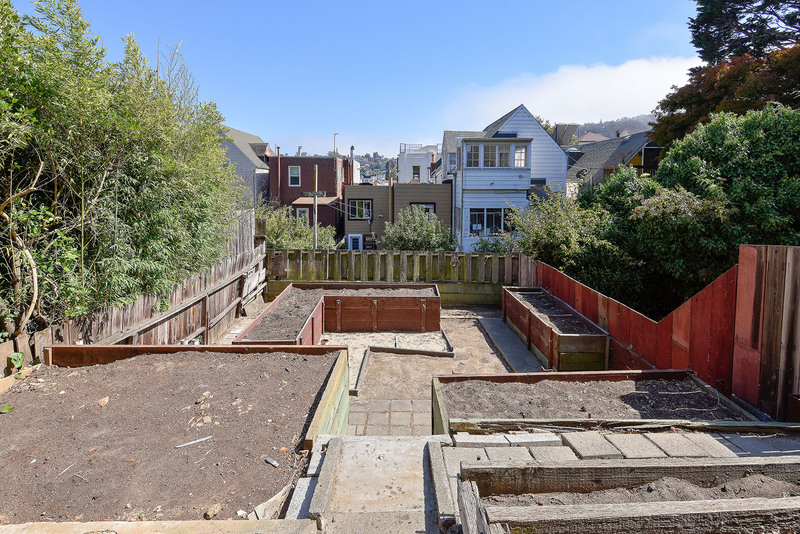 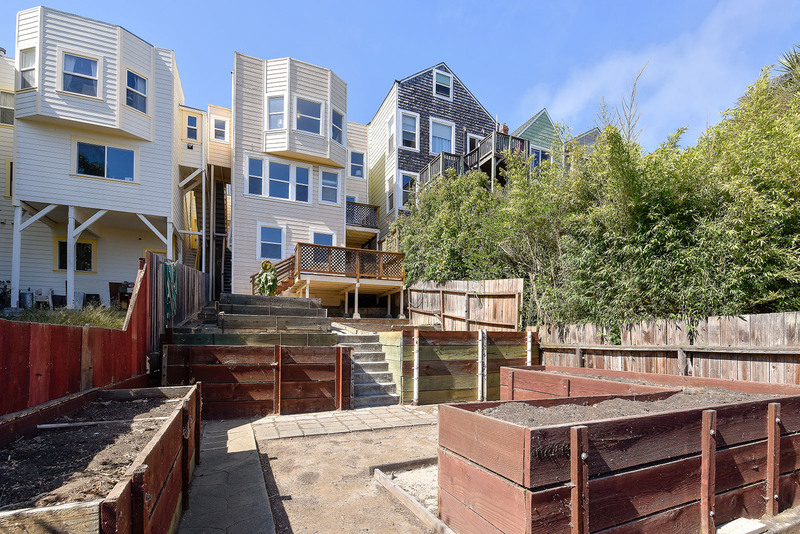 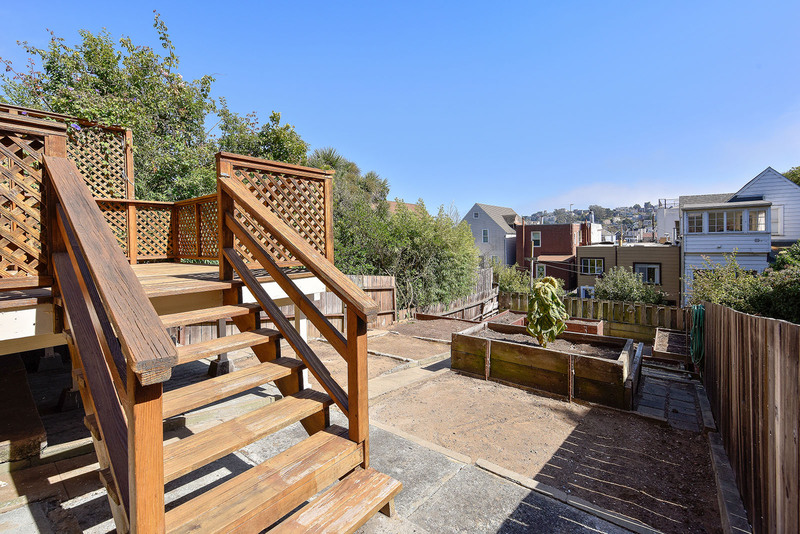 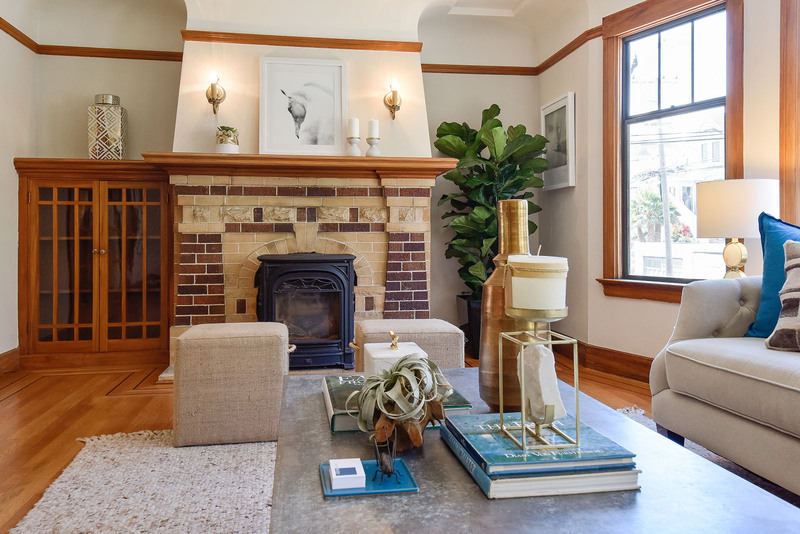 This handsome barrel front Edwardian, situated on an oversized lot in prime Noe Valley, features two vacant units with gorgeous Southern views and an expansive, terraced yard. 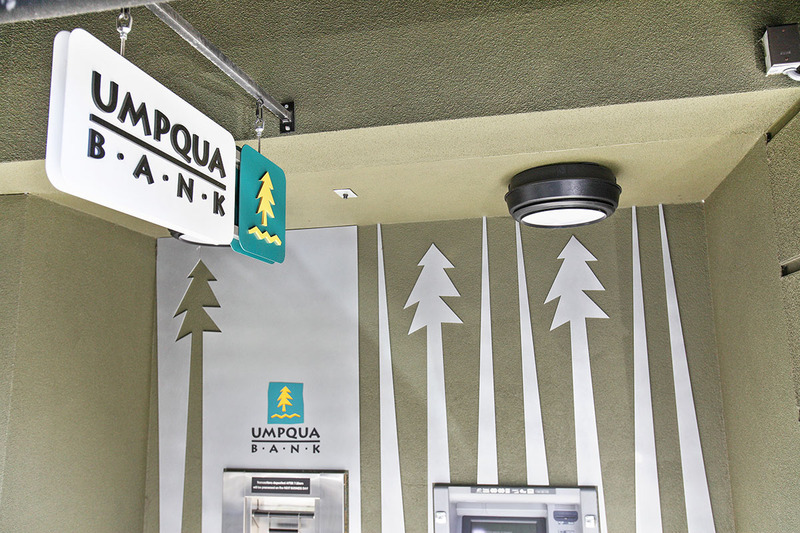 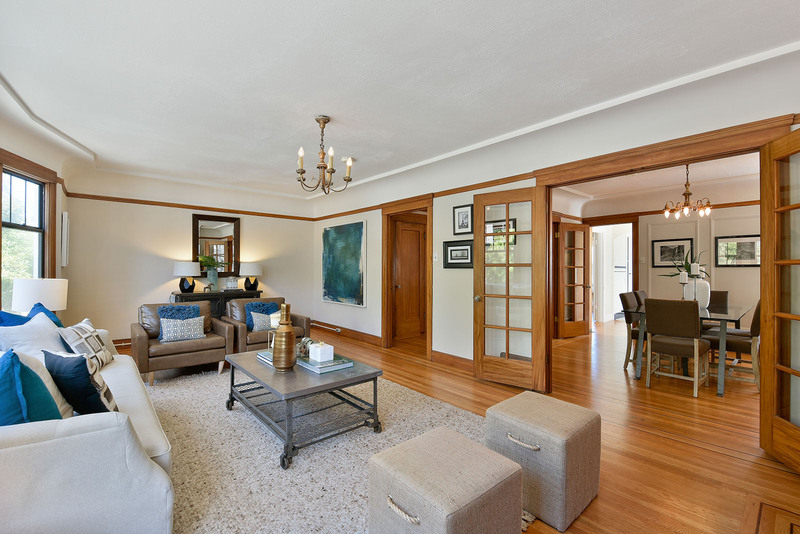 The property is perfect for both owner occupiers and investors. 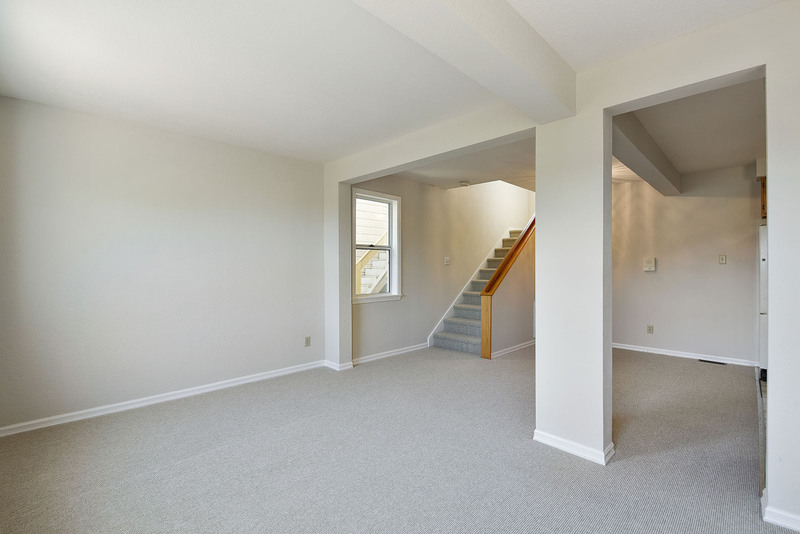 There is no history of evictions, providing an ideal opportunity for owner occupiers in each unit to condo convert. 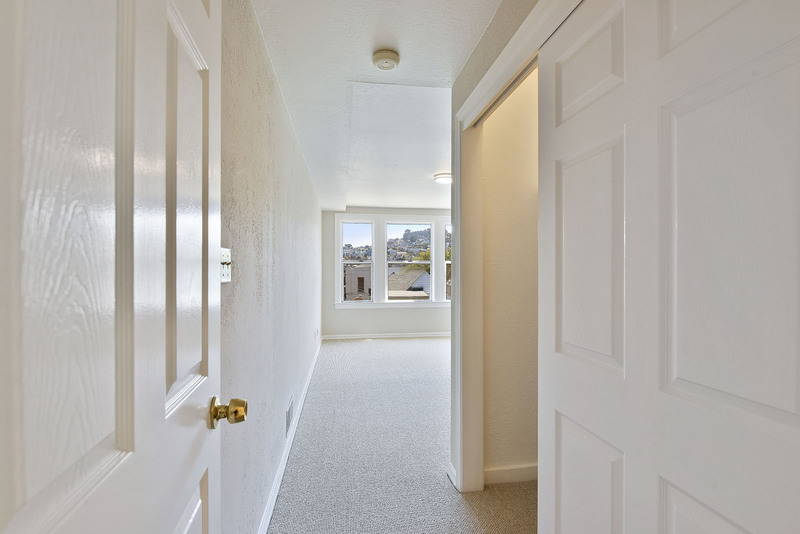 * Buyers also have the option to rent out one unit and live in the other or enjoy market rental income from both units. 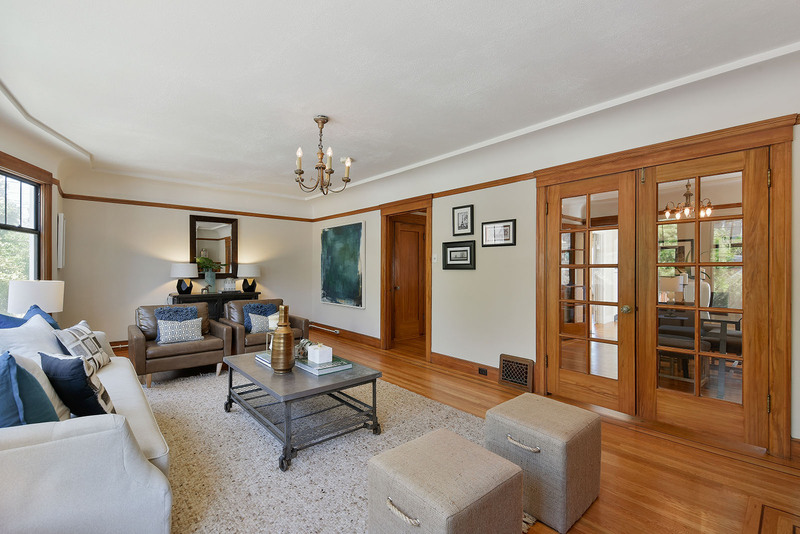 The charming upper flat features 2 light-filled bedrooms, 1 bathroom, graceful formal living with gas fireplace and built-in cabinetry, formal dining room with decorative sideboard and sunny kitchen with breakfast room. 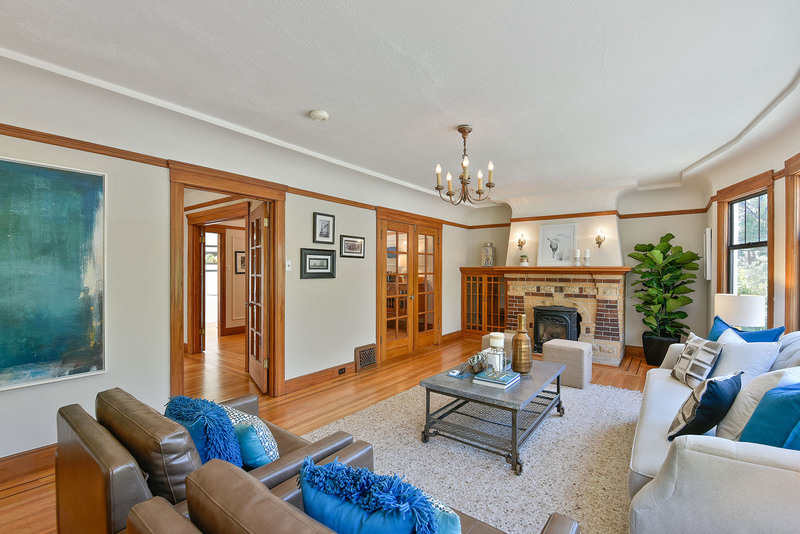 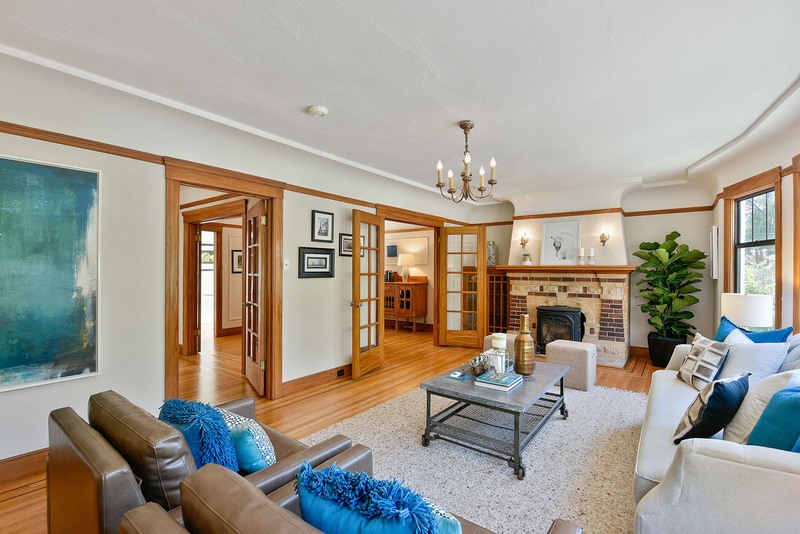 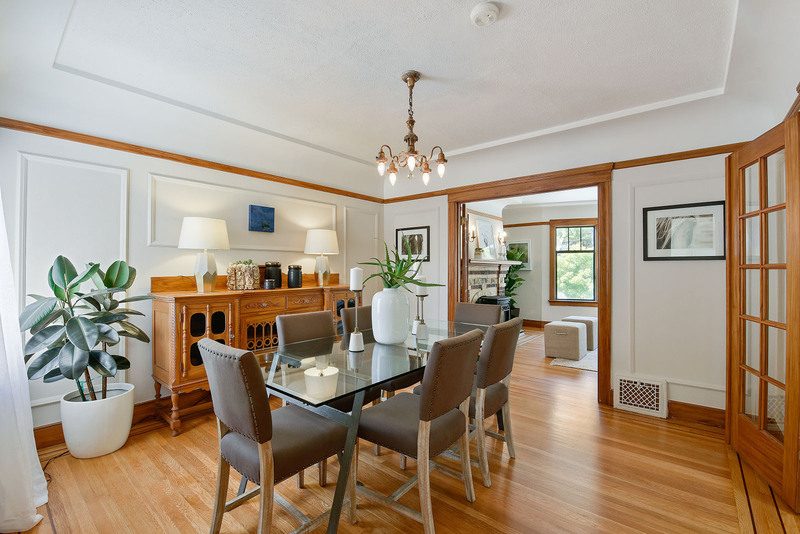 Enjoy newly refinished in-laid hardwood floors, lovely decorative moldings, period details and high ceilings! 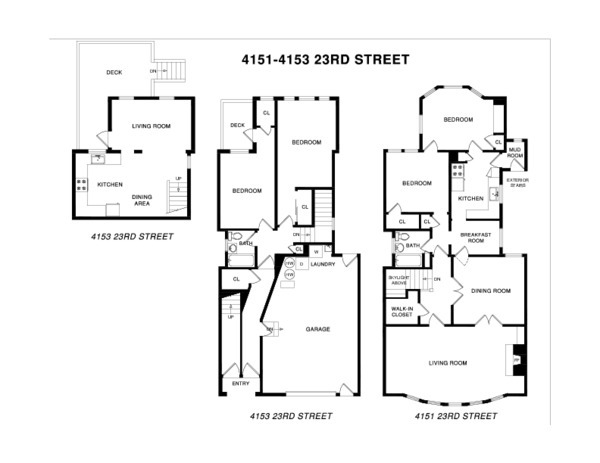 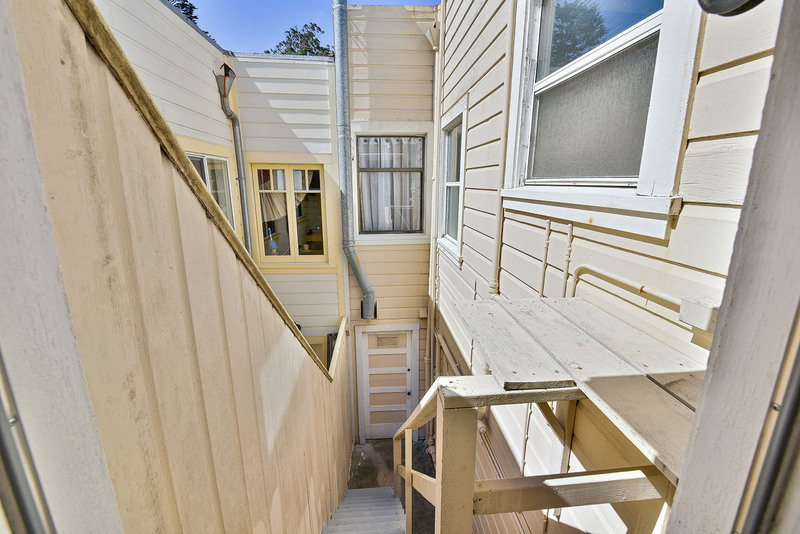 The bi-level lower unit features 2 bedrooms and 1 bath room on the top level and open kitchen, dining area and living room on the lower level. 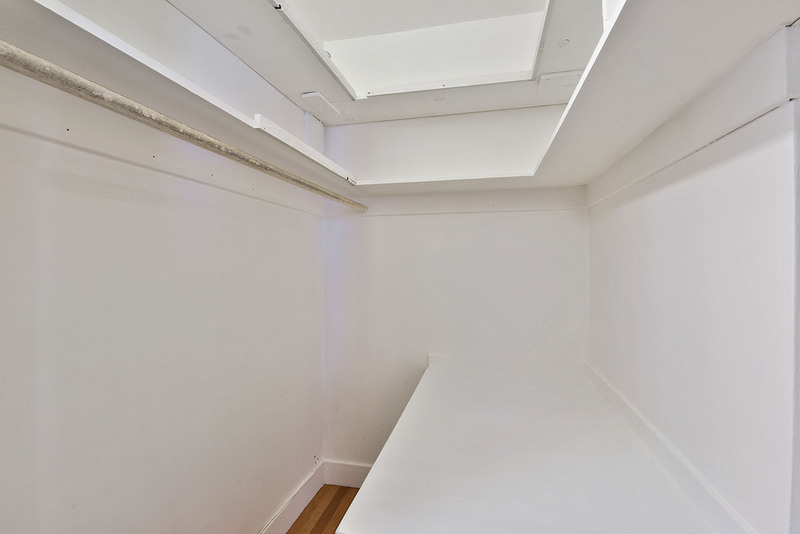 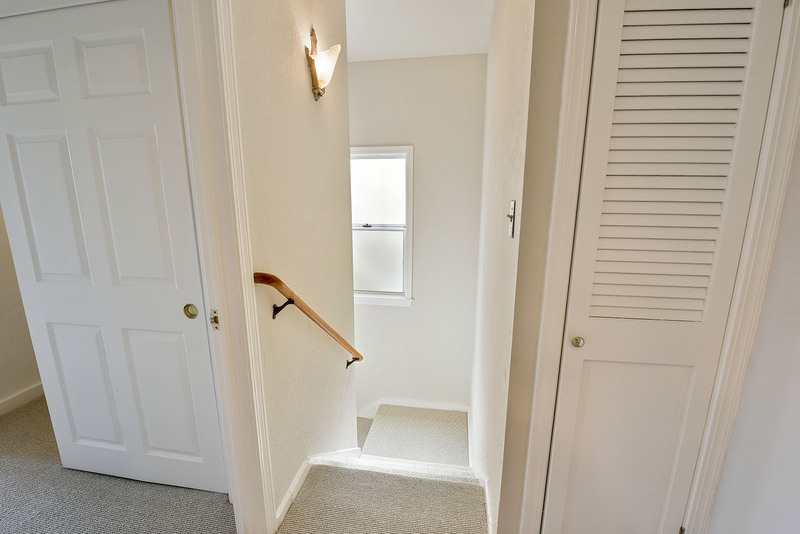 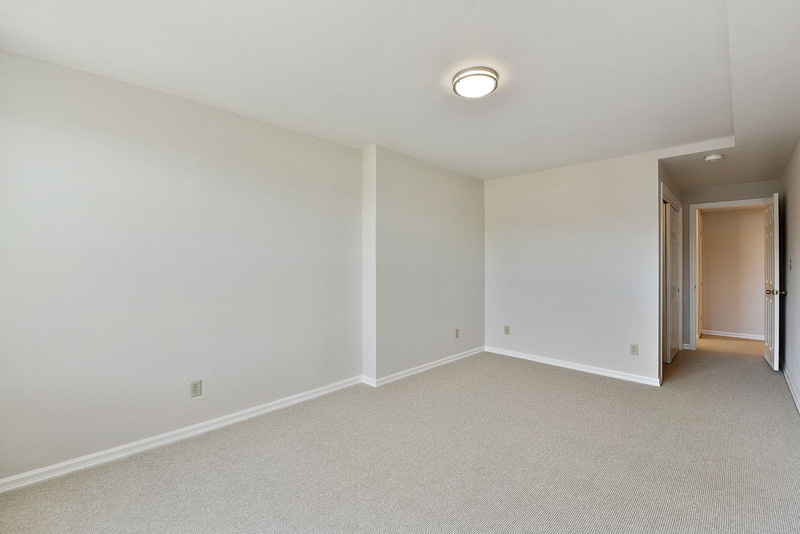 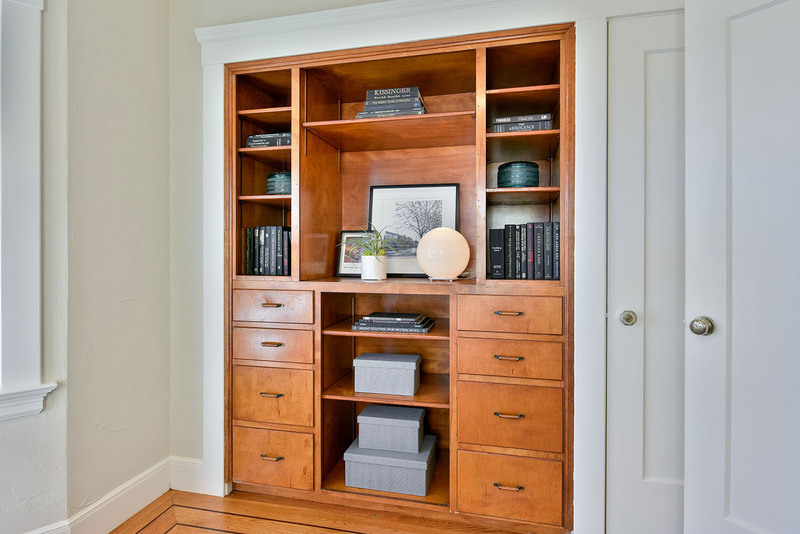 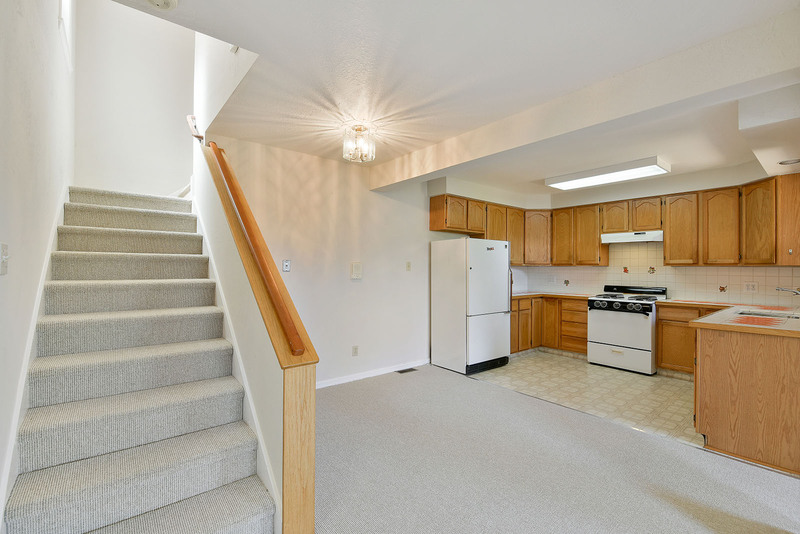 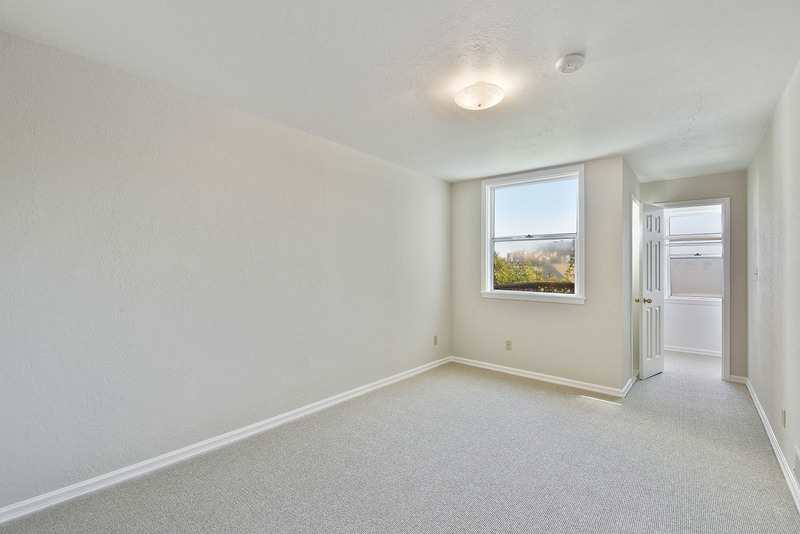 This unit enjoys wonderful closet space and two decks, including a huge deck off the living room! 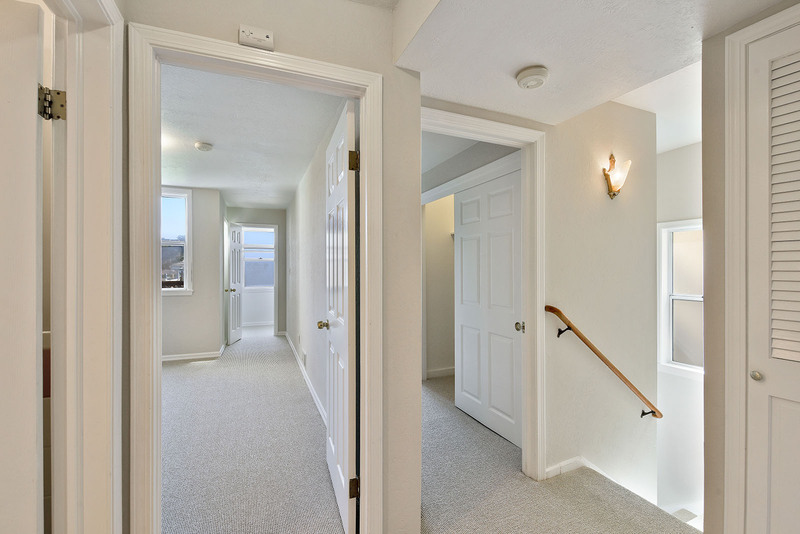 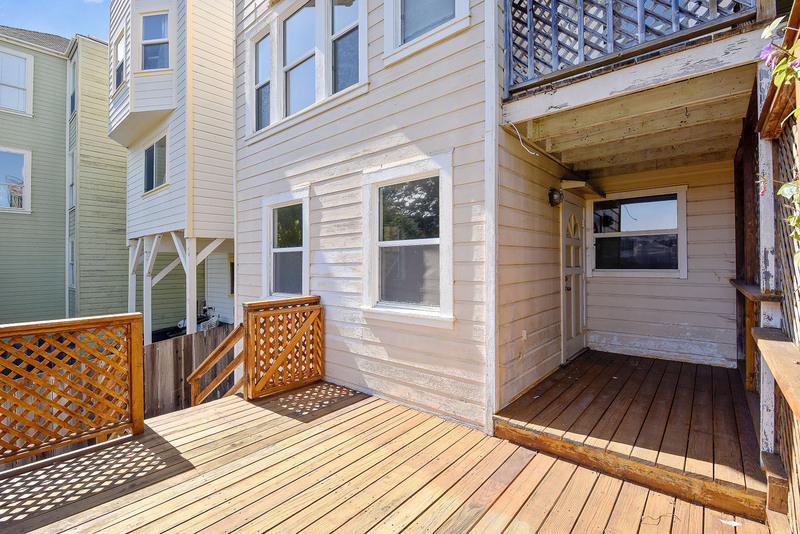 Each unit boasts direct access to the shared yard. 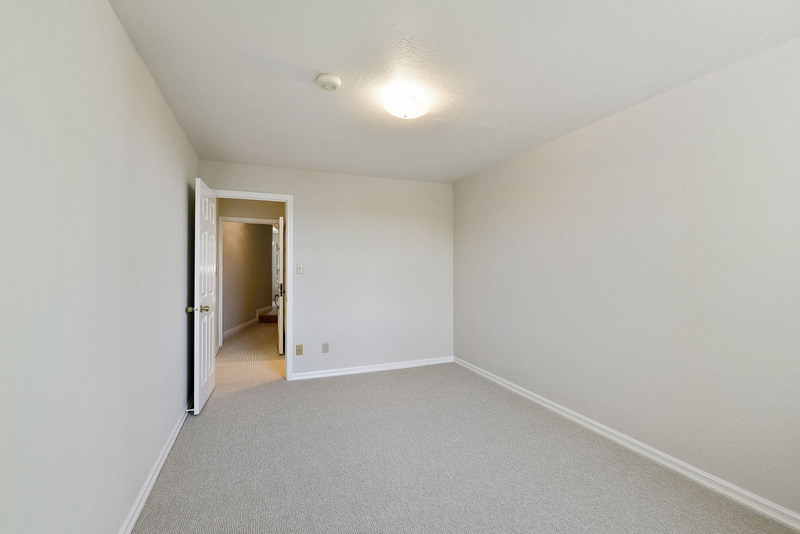 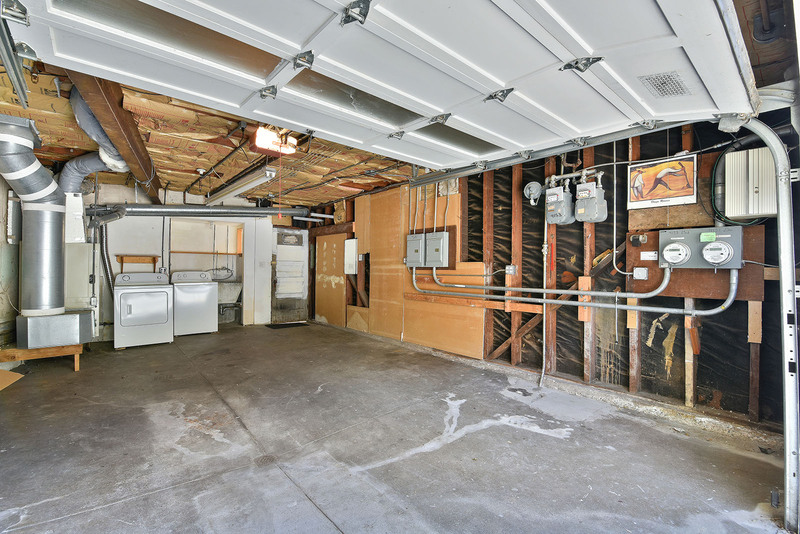 There is also a 1 car garage with plenty of storage space and a shared laundry area with direct access to the yard. 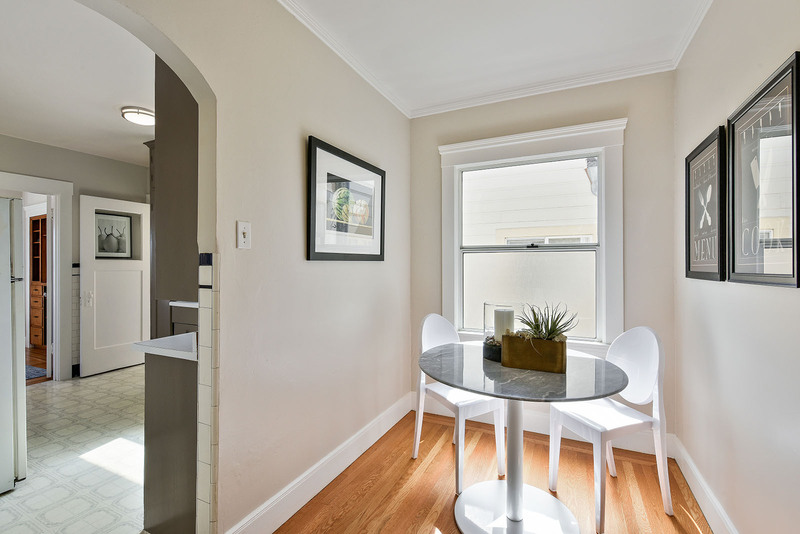 Ideally located near 24th Street, this fabulous home is easily walkable to dozens of cafes and restaurants as well as shopping, parks and public transportation. 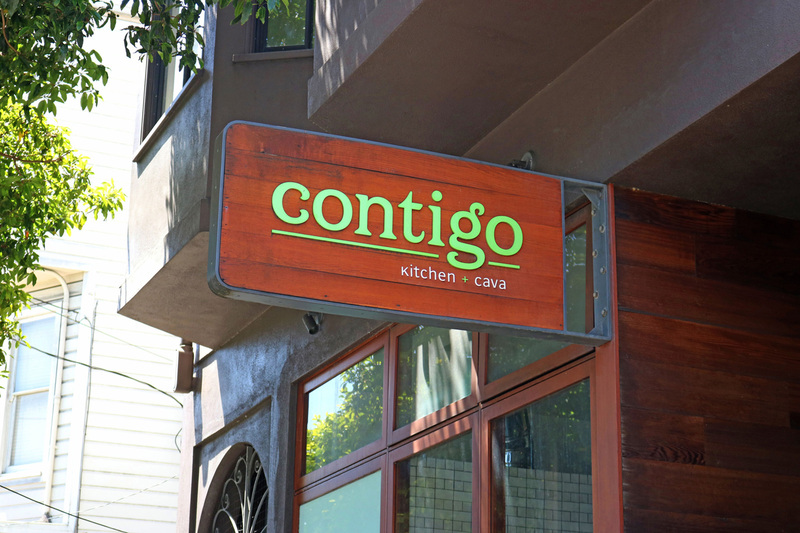 Stroll to Firefly, Contigo and Hamano Sushi. 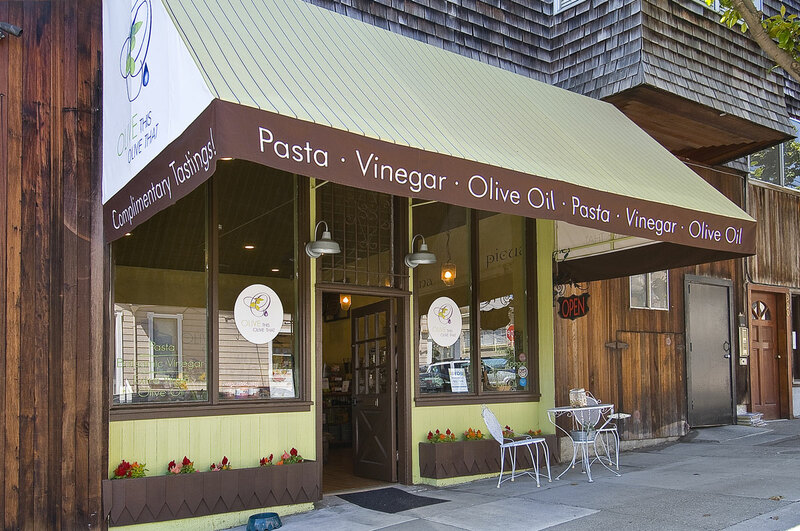 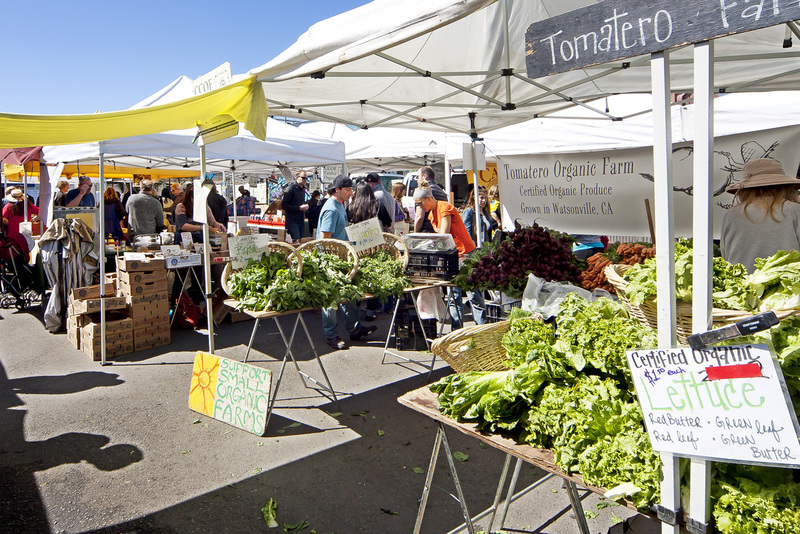 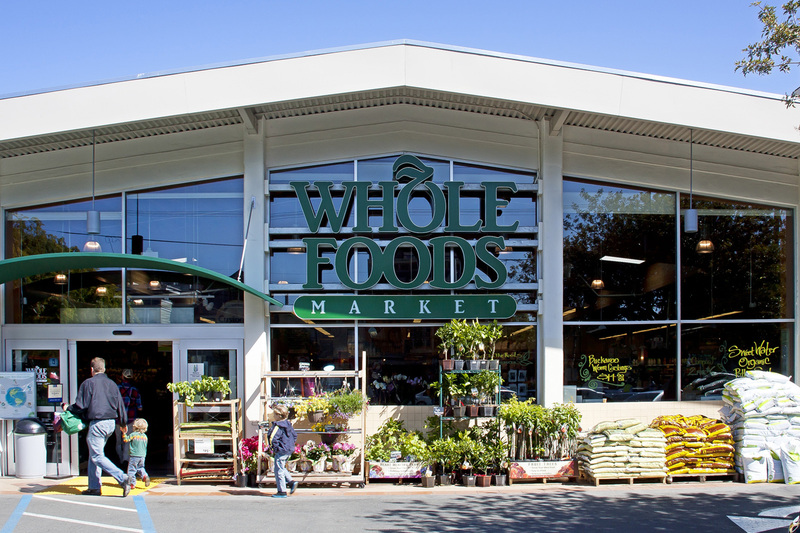 Pick up your gourmet produce at nearby Whole Foods. 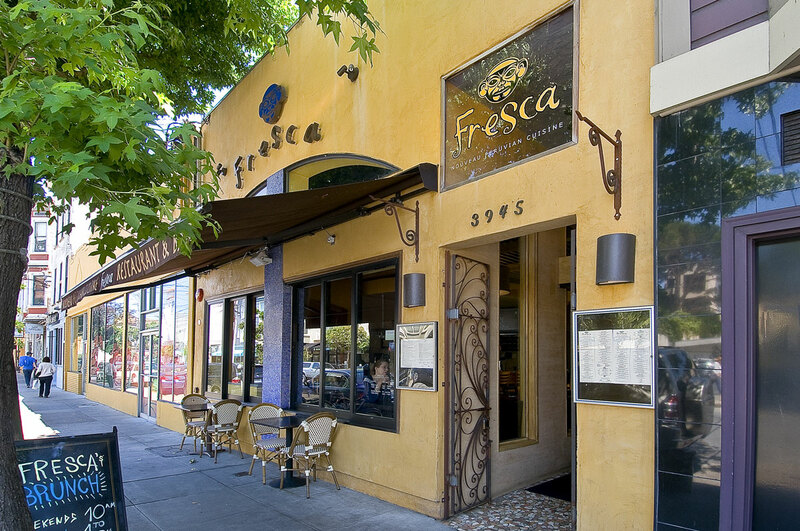 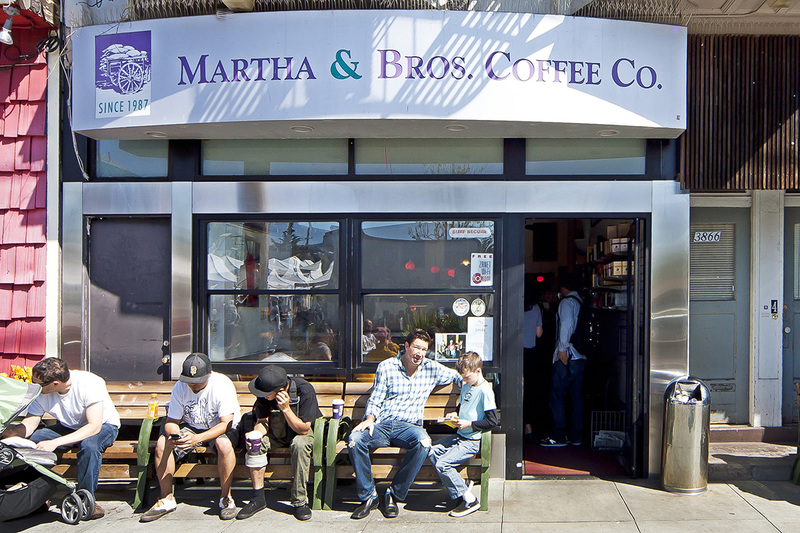 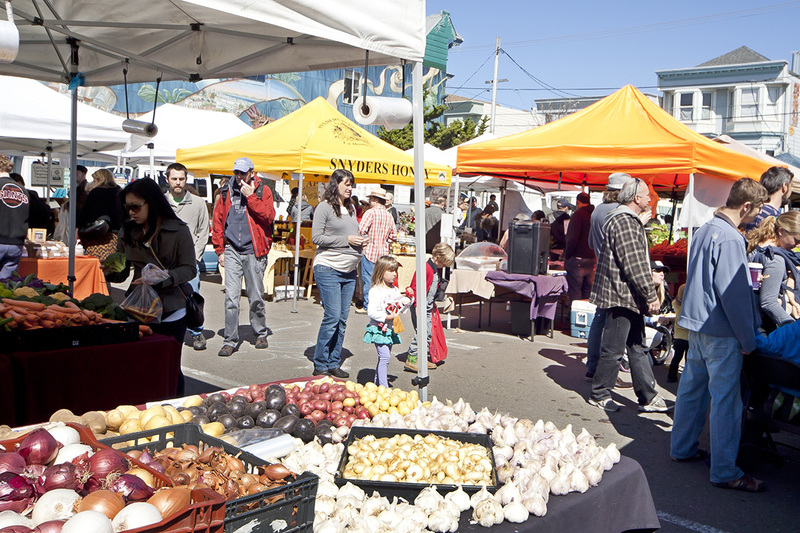 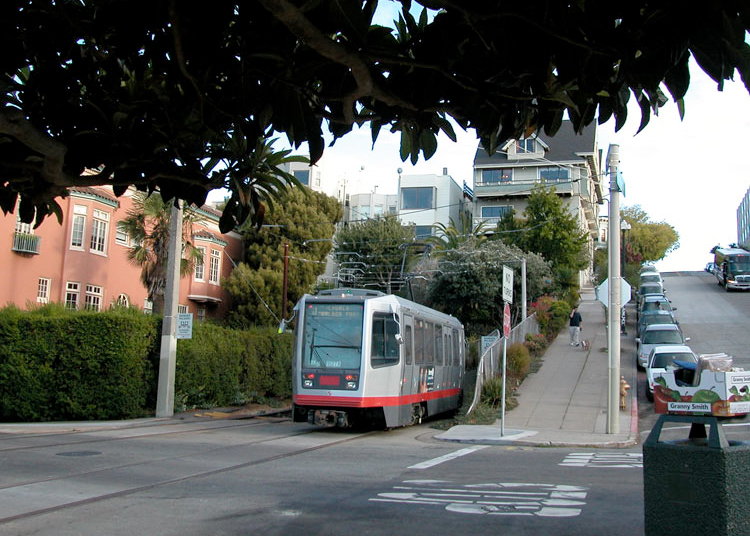 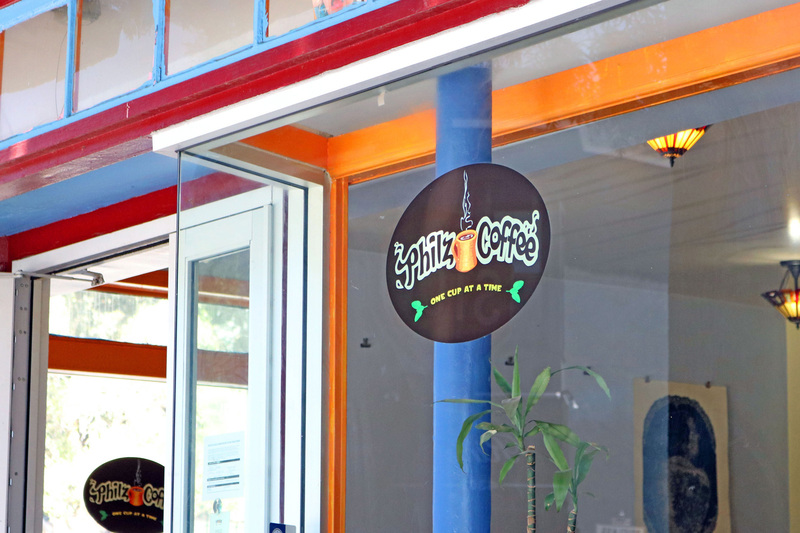 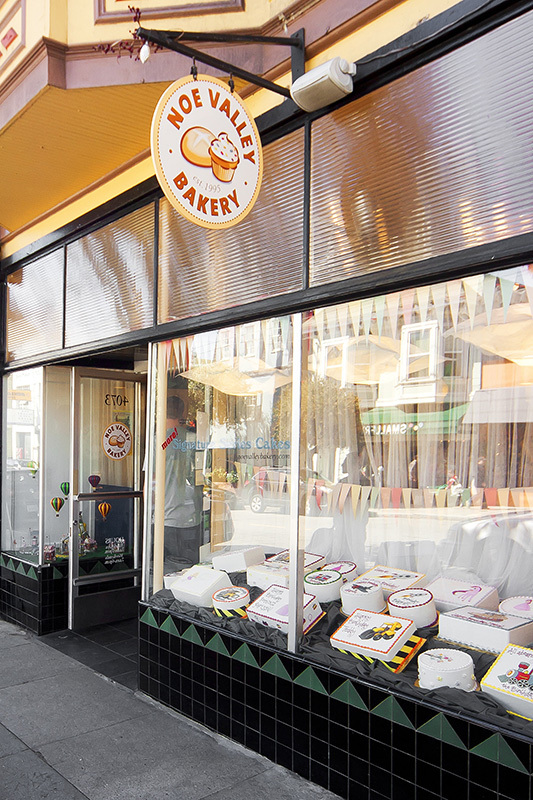 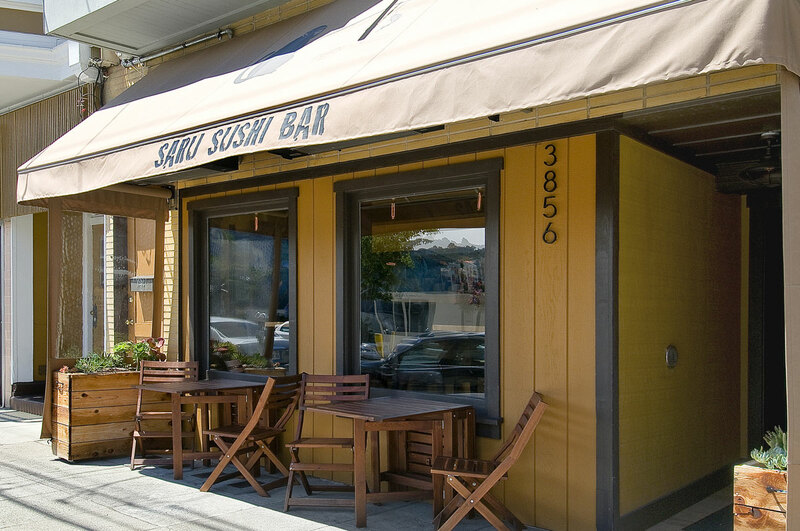 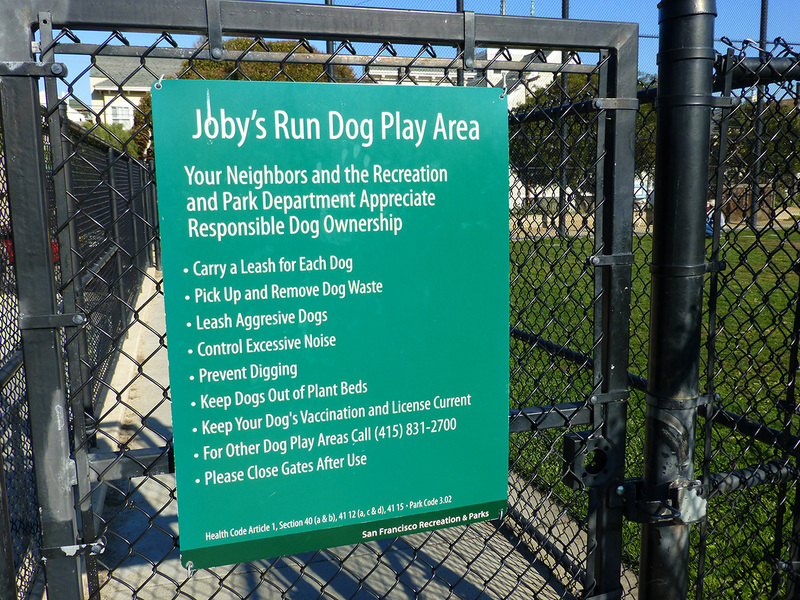 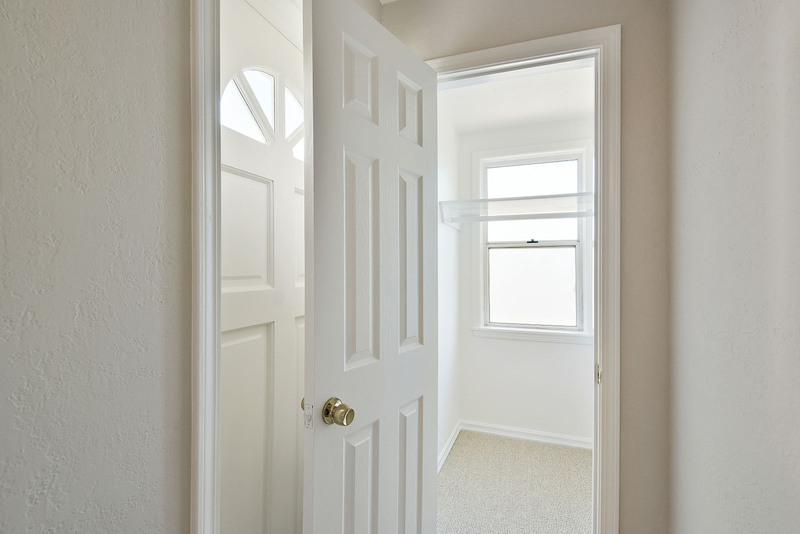 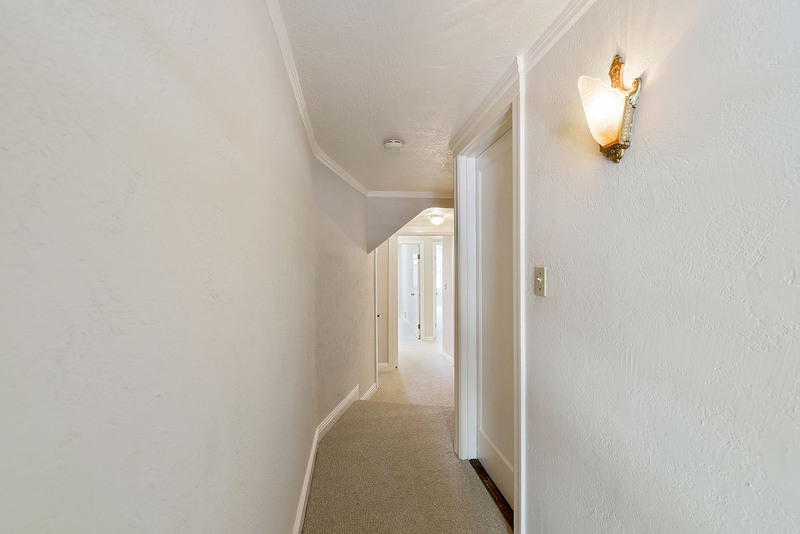 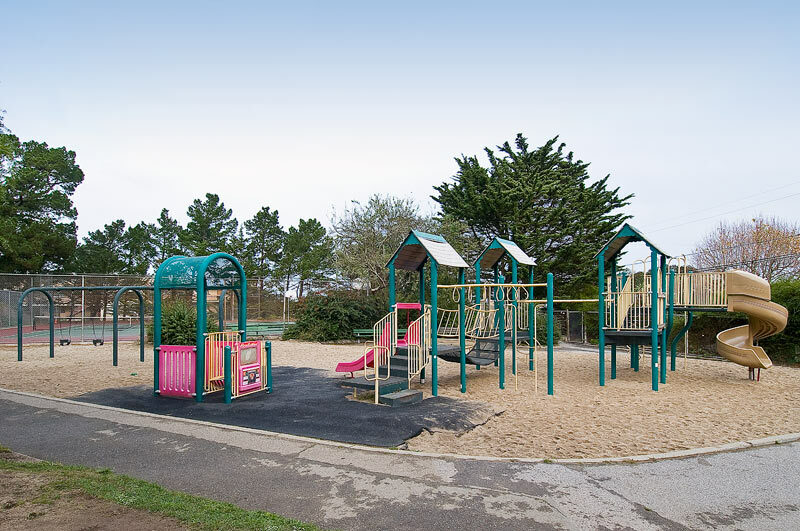 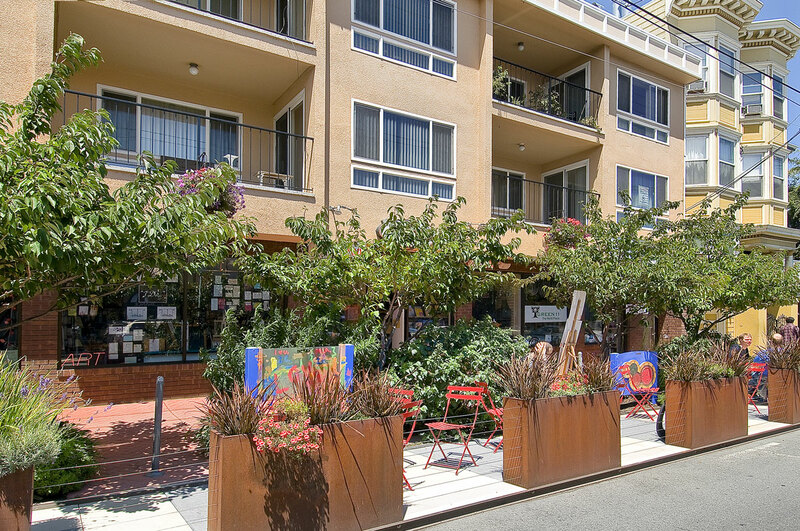 Walk to the J-Church MUNI, 24th street BART or your corporate shuttle for an easy commute to work. 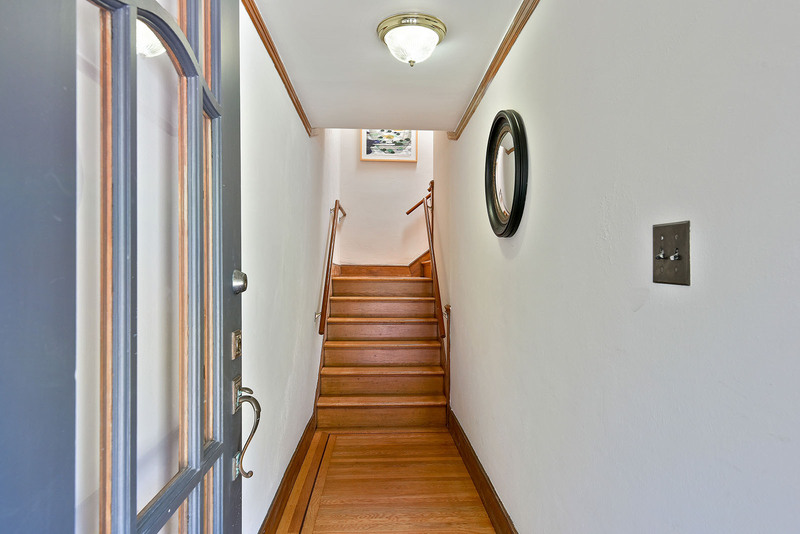 Easily access the 101 and 280 freeways. 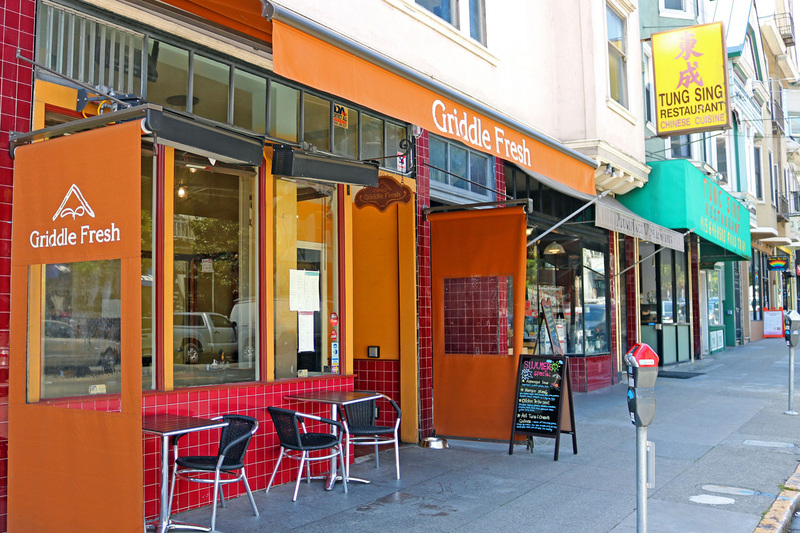 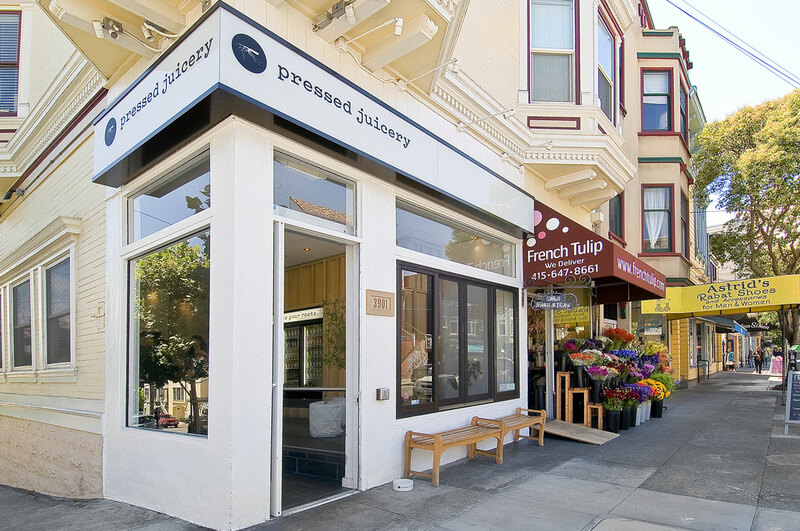 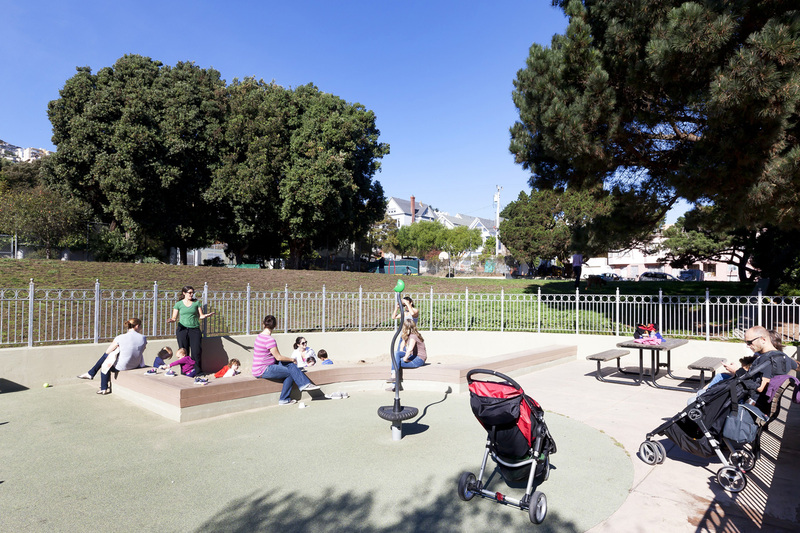 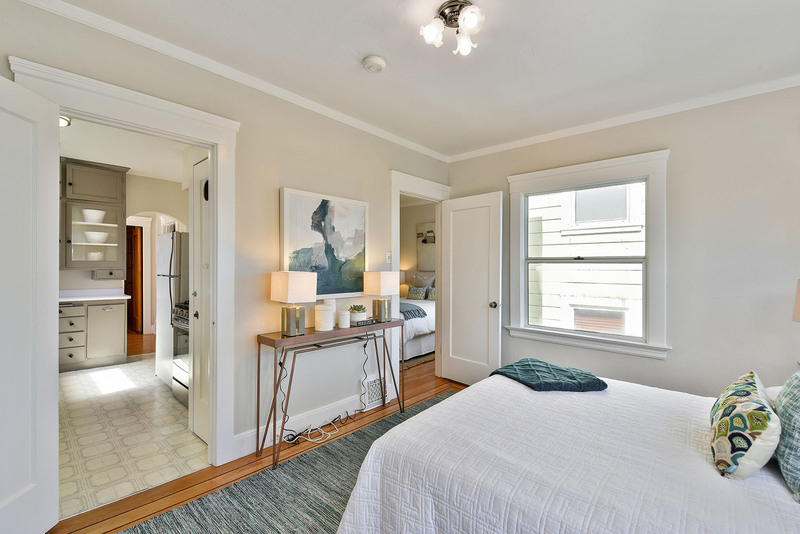 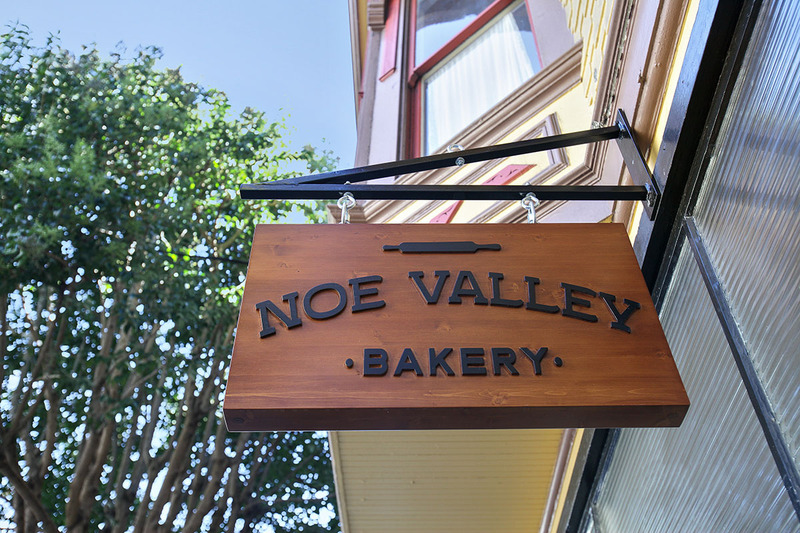 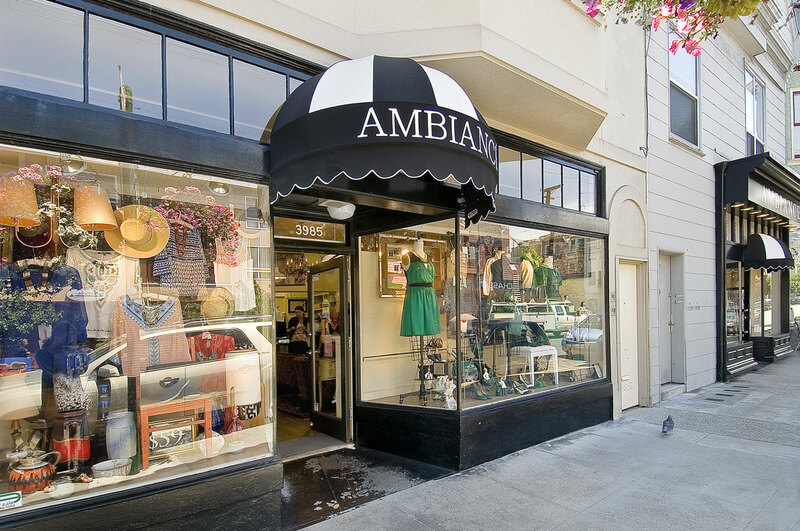 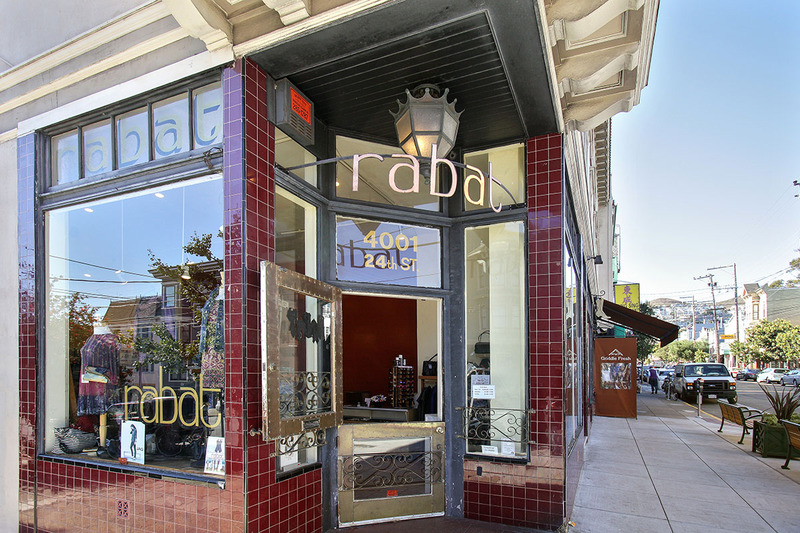 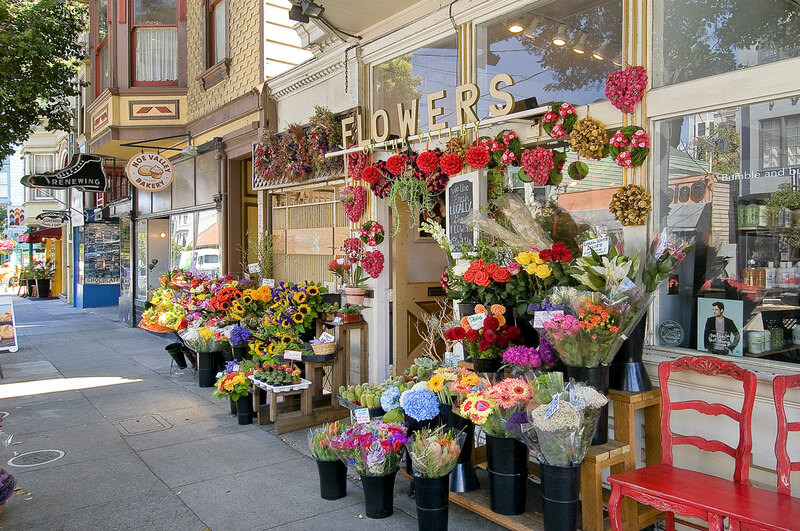 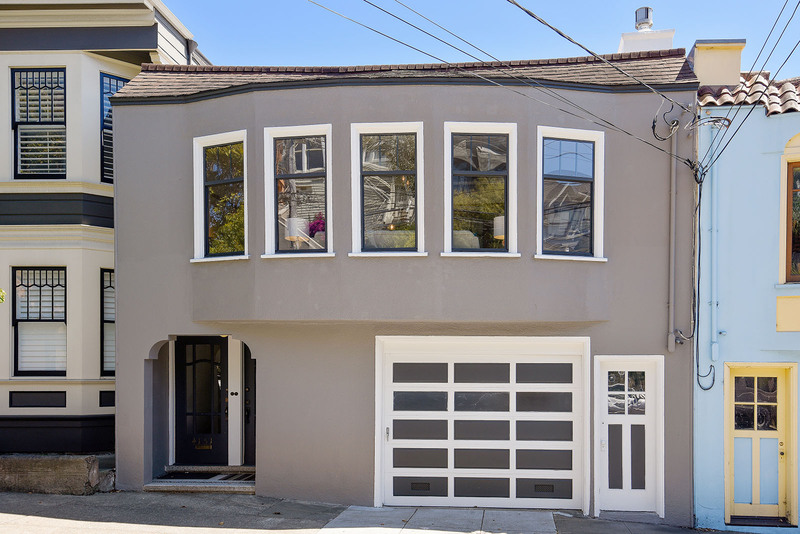 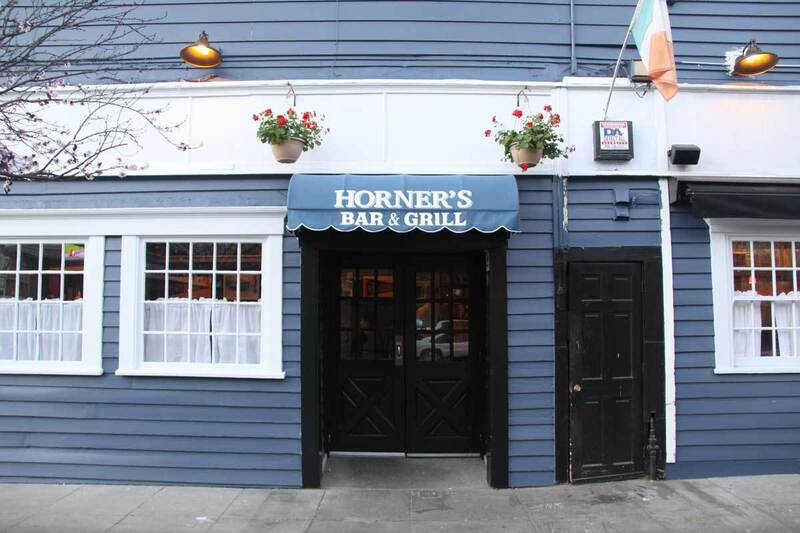 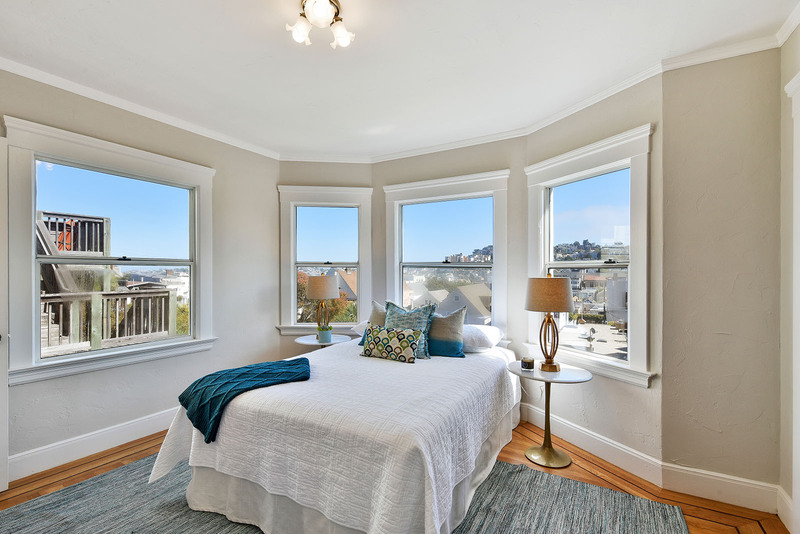 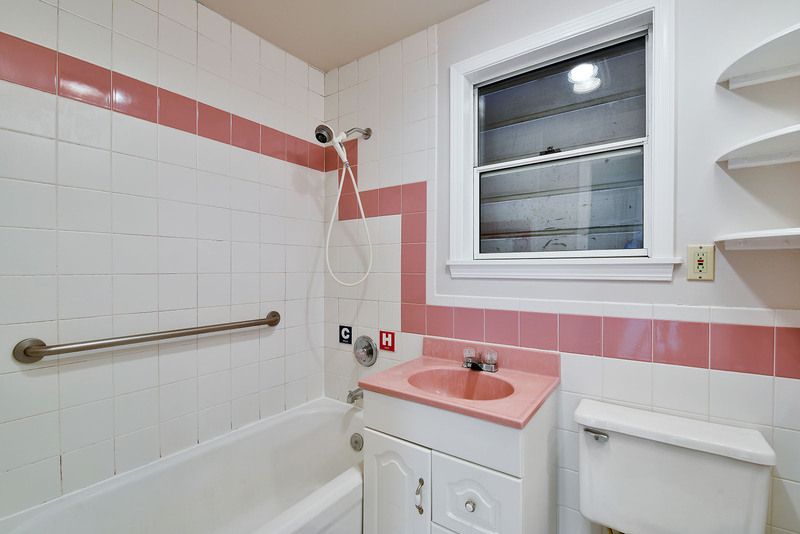 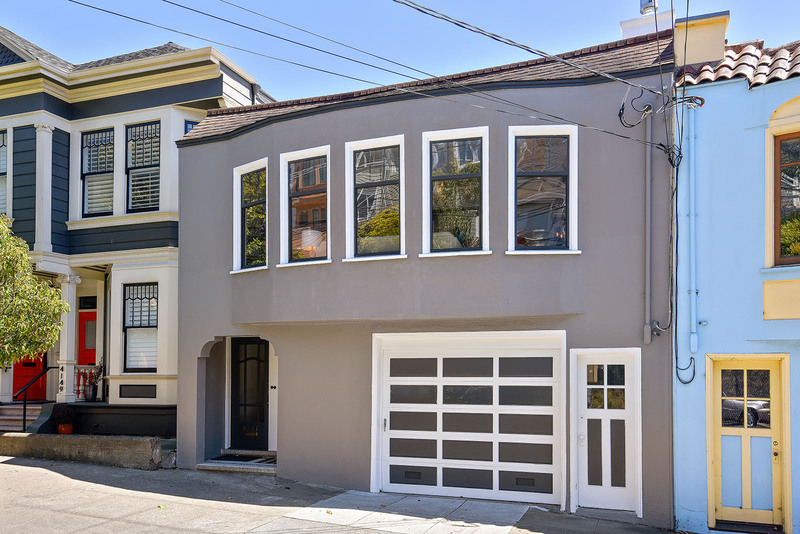 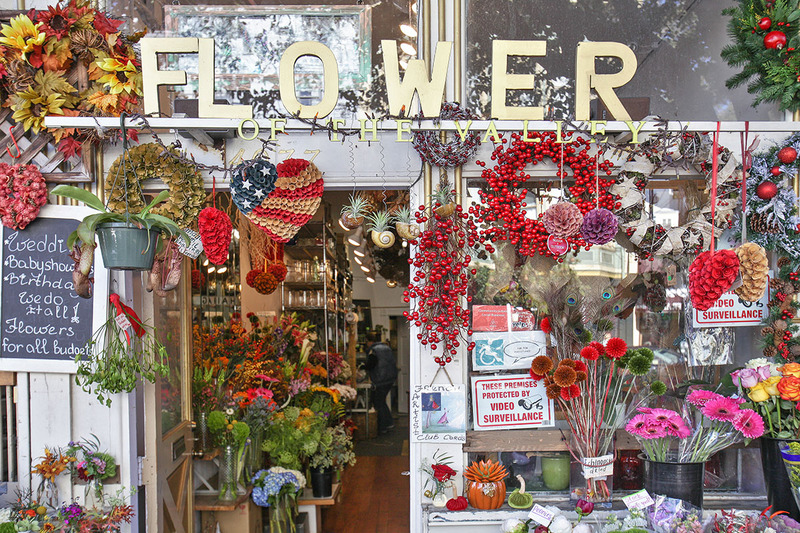 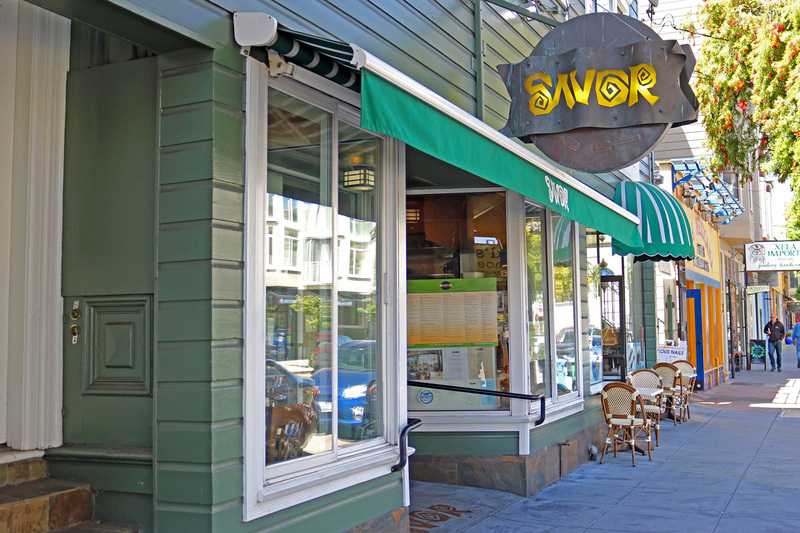 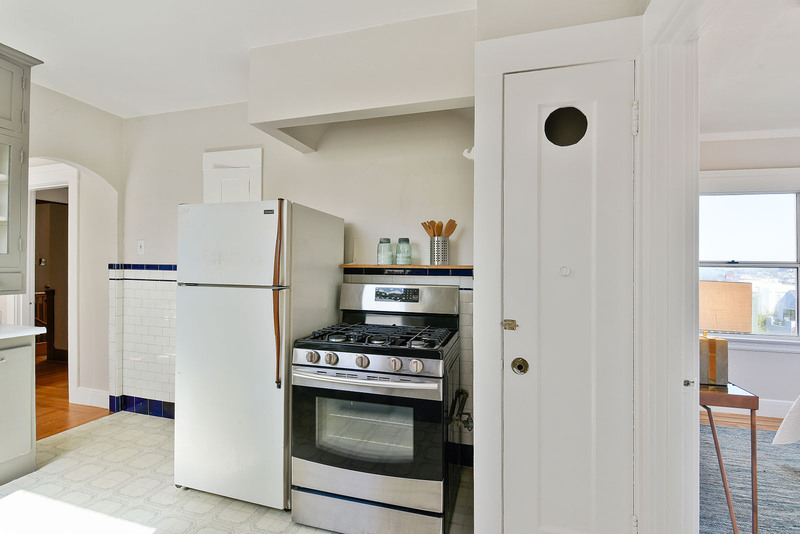 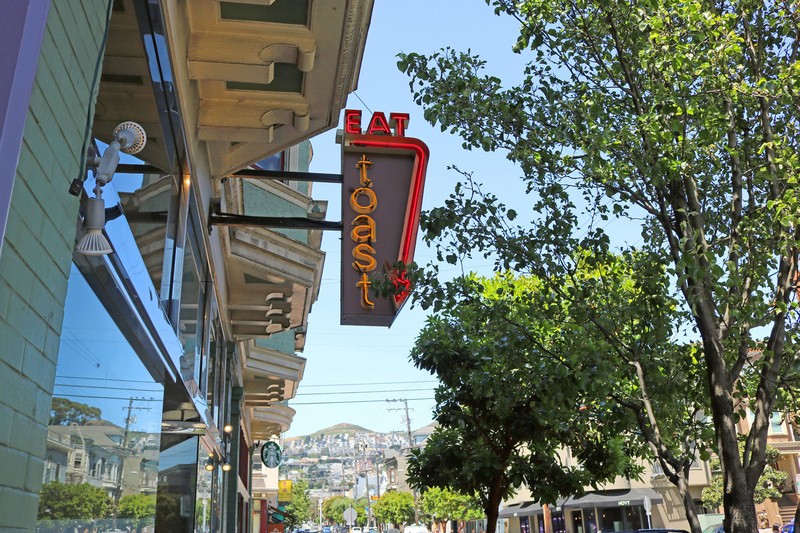 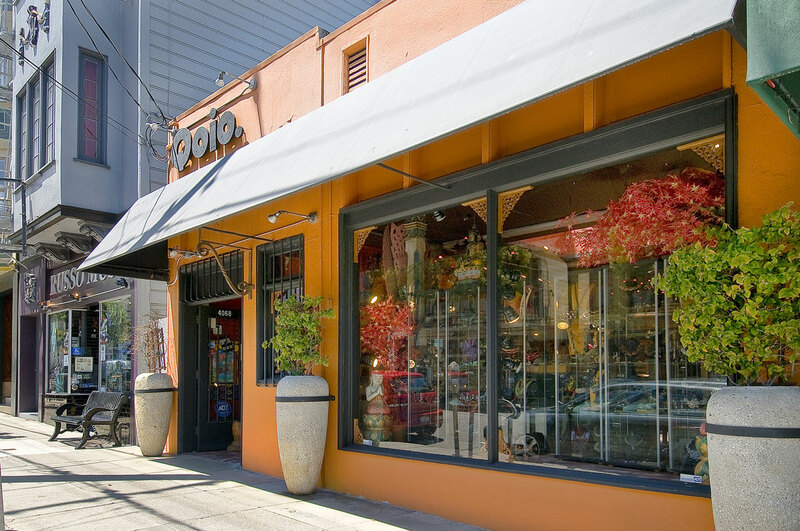 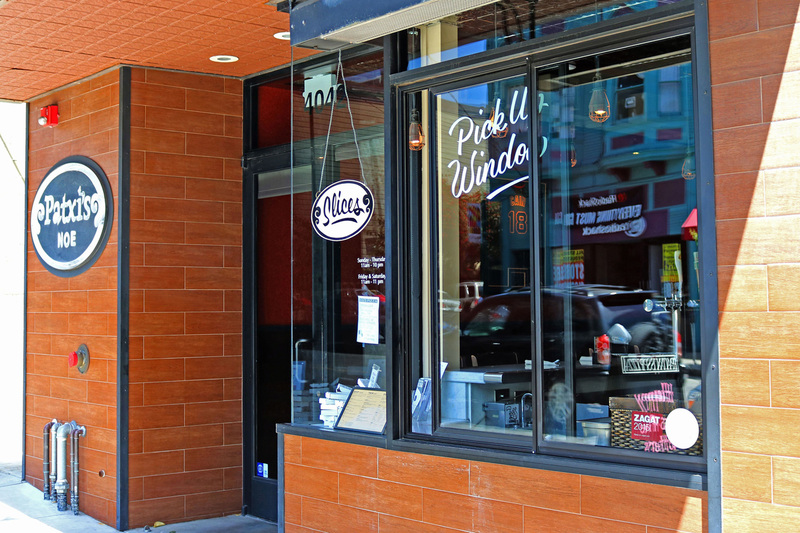 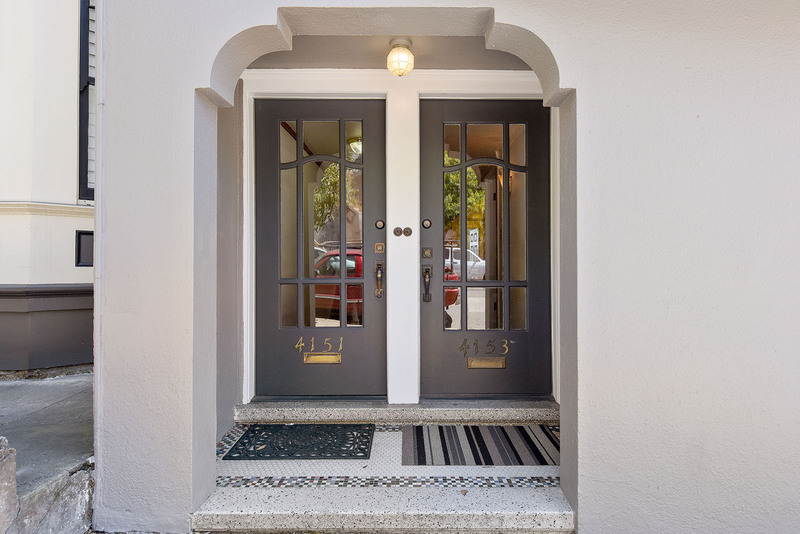 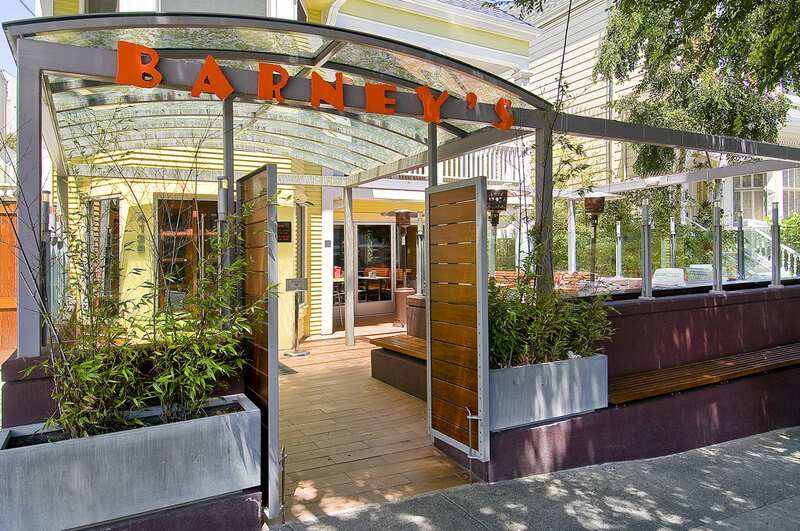 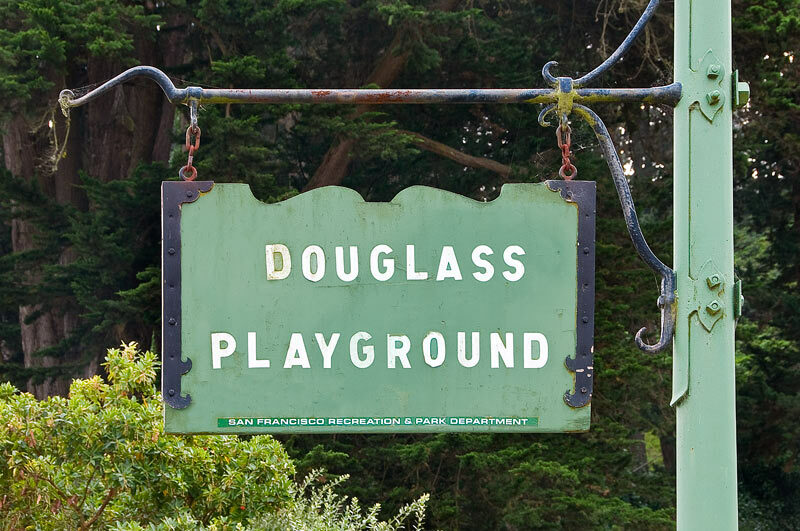 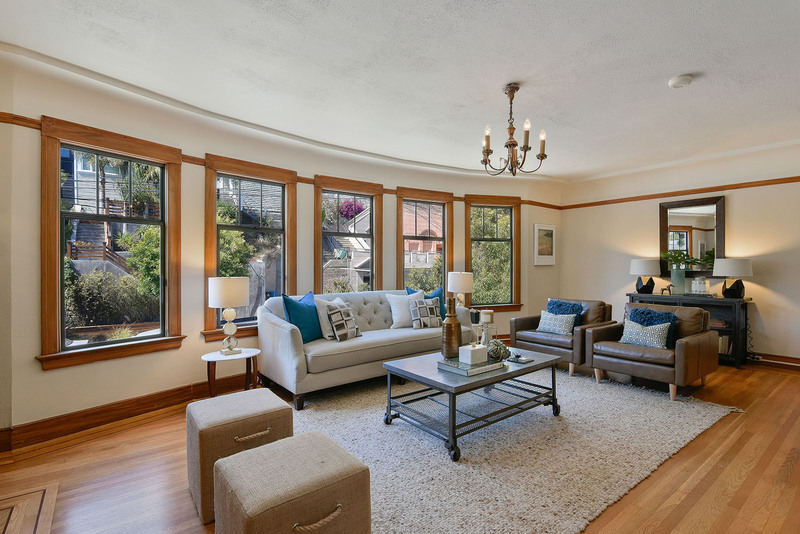 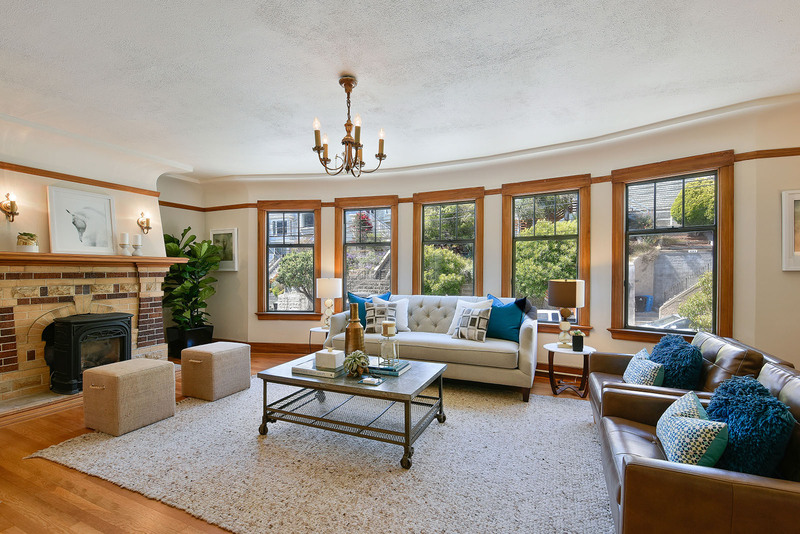 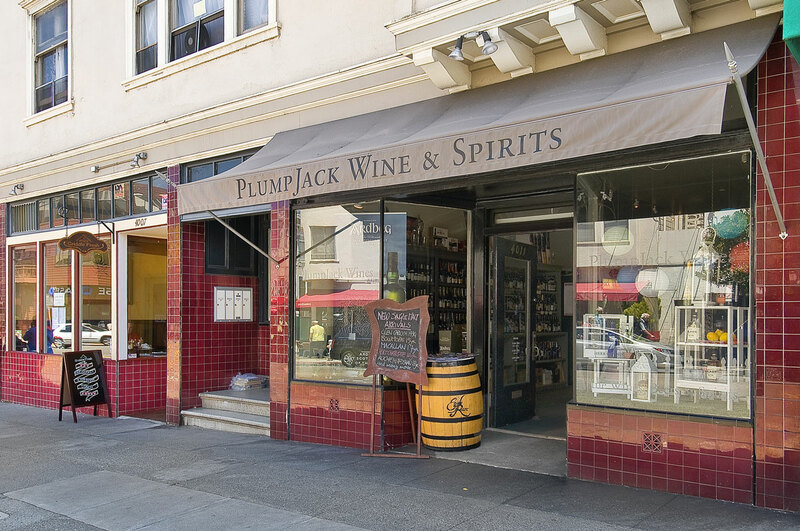 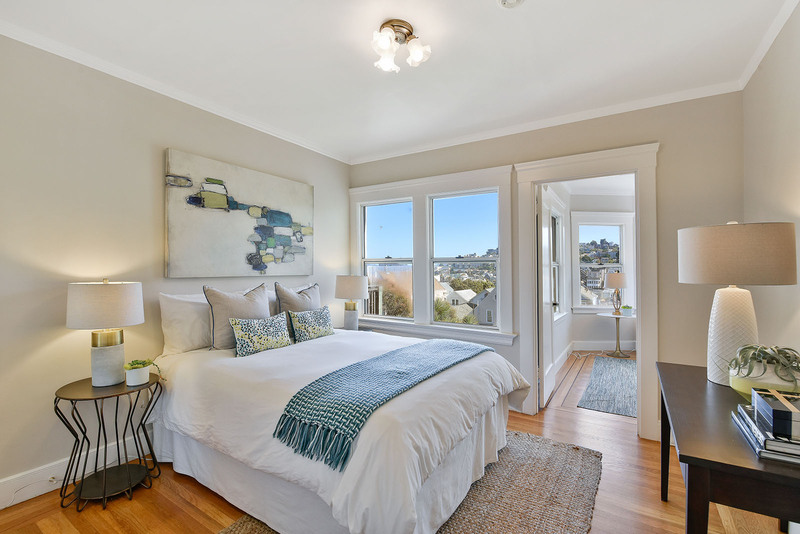 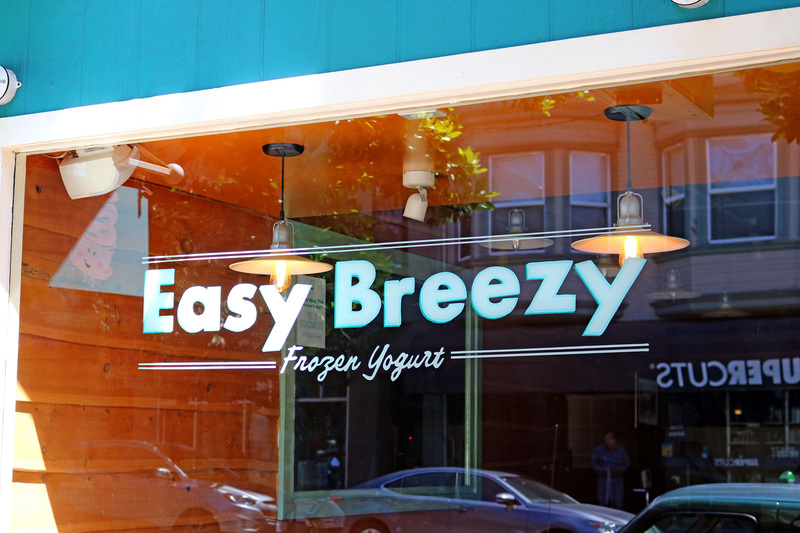 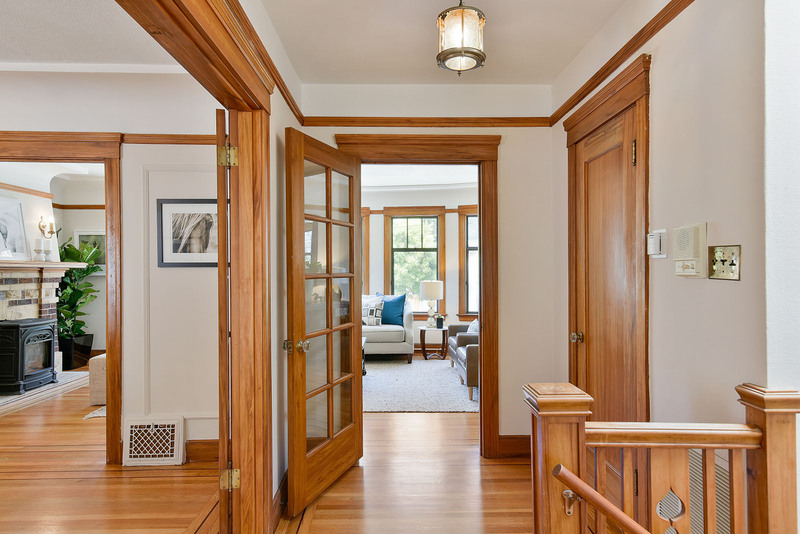 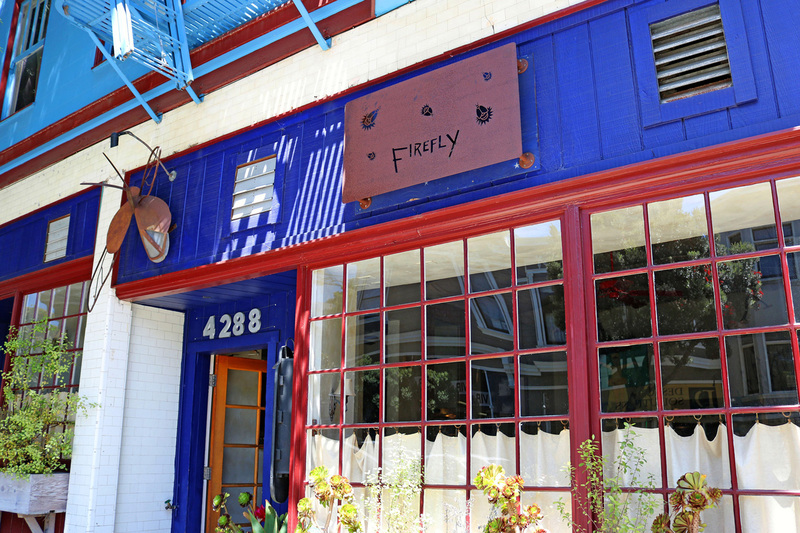 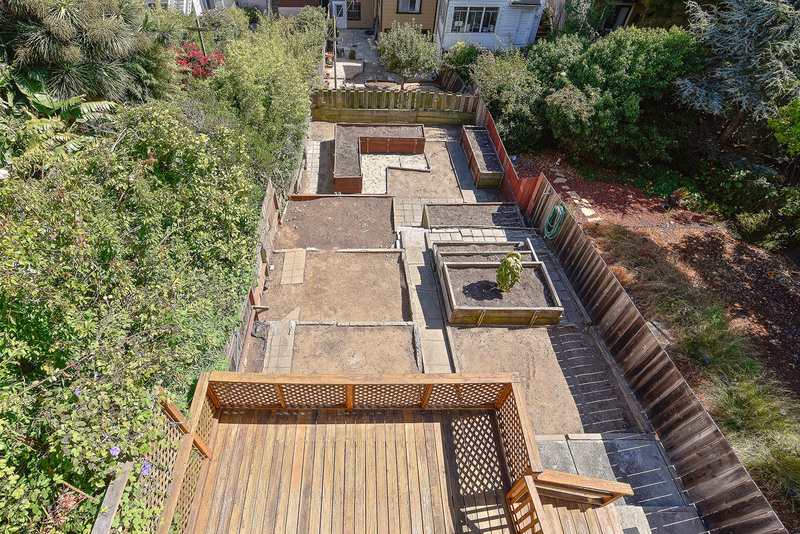 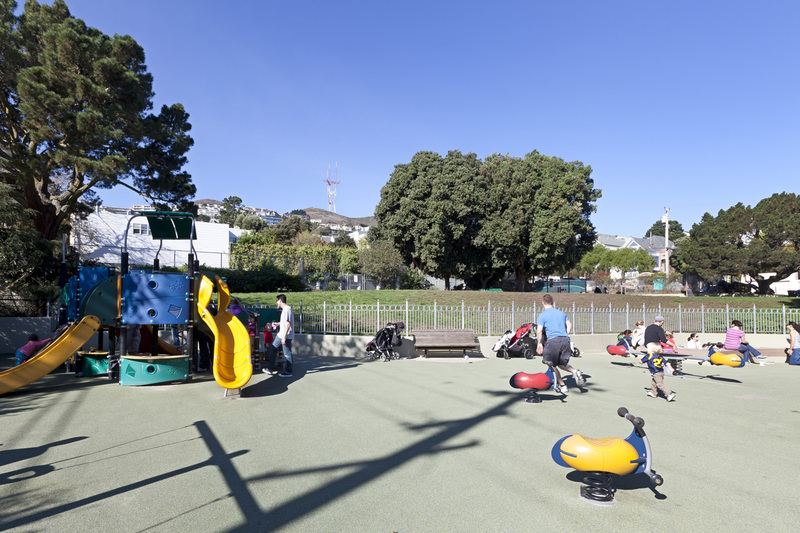 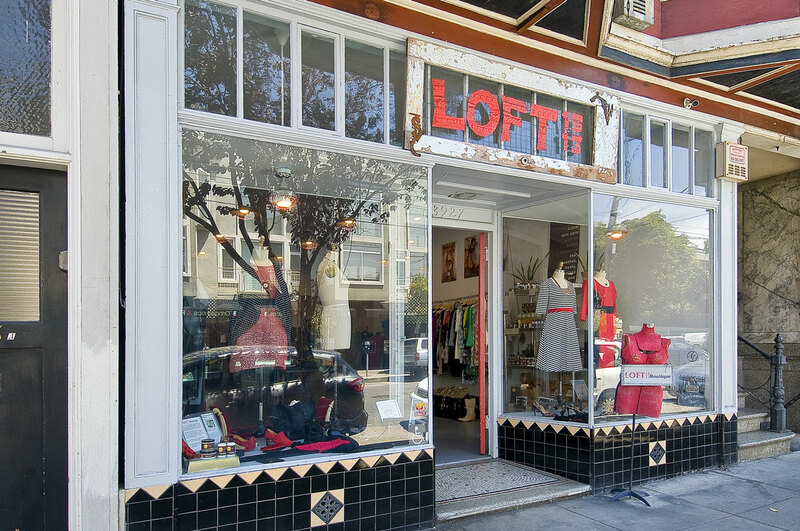 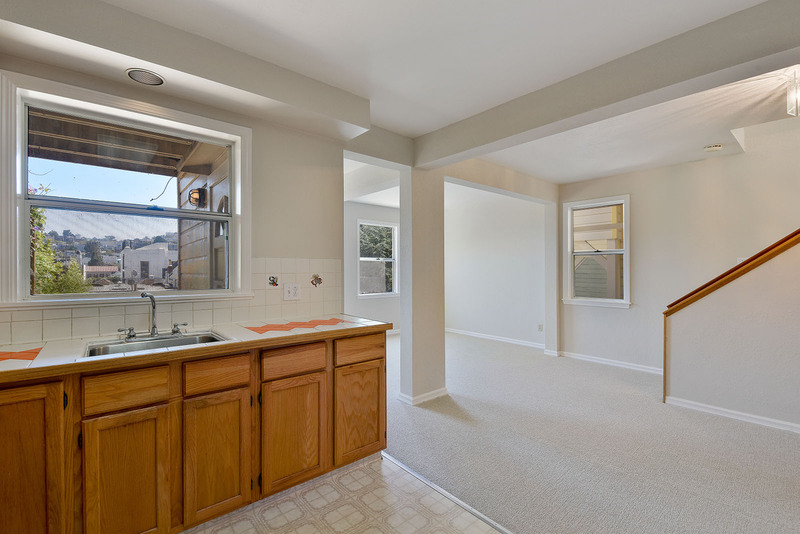 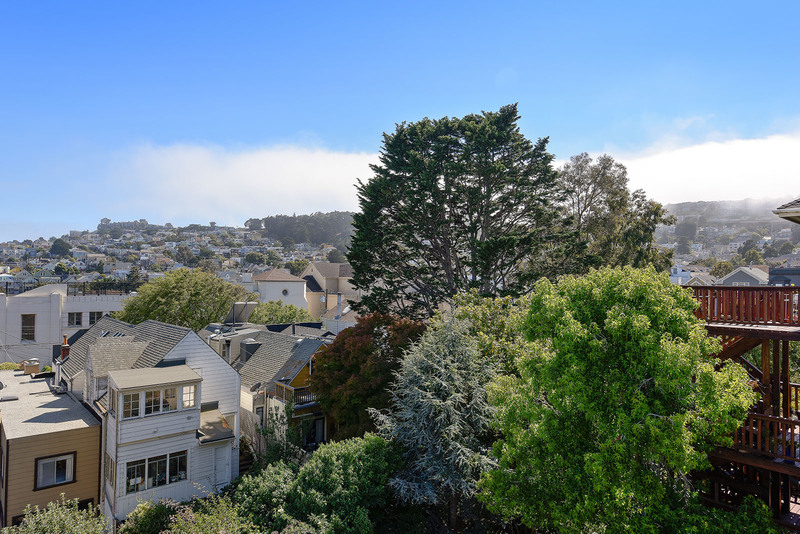 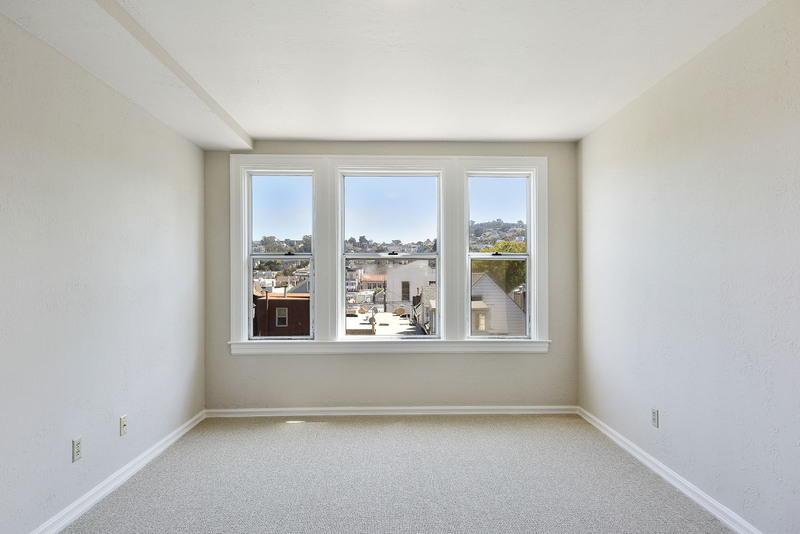 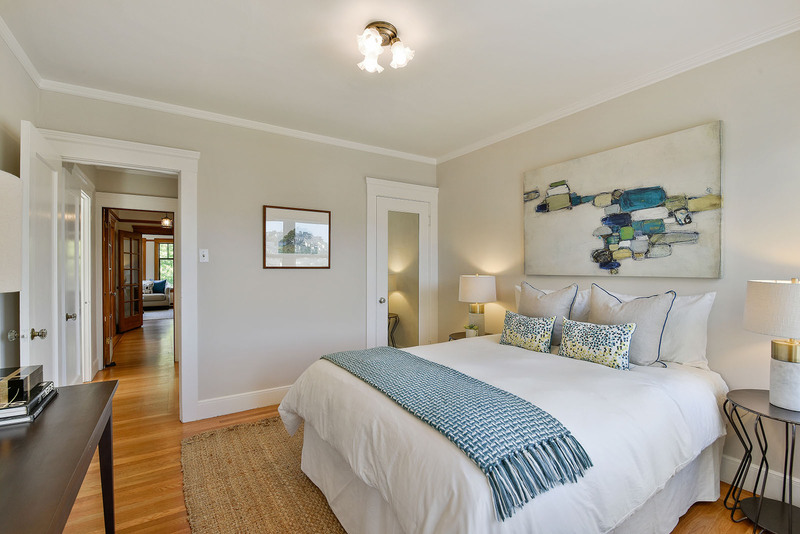 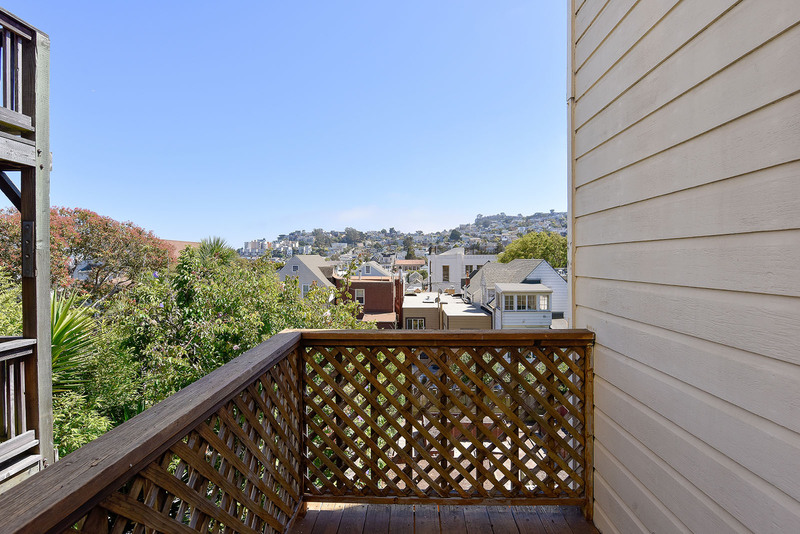 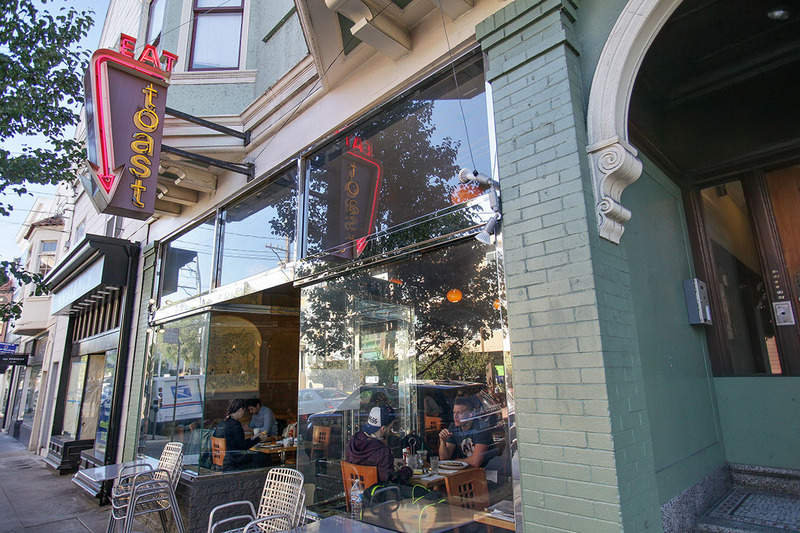 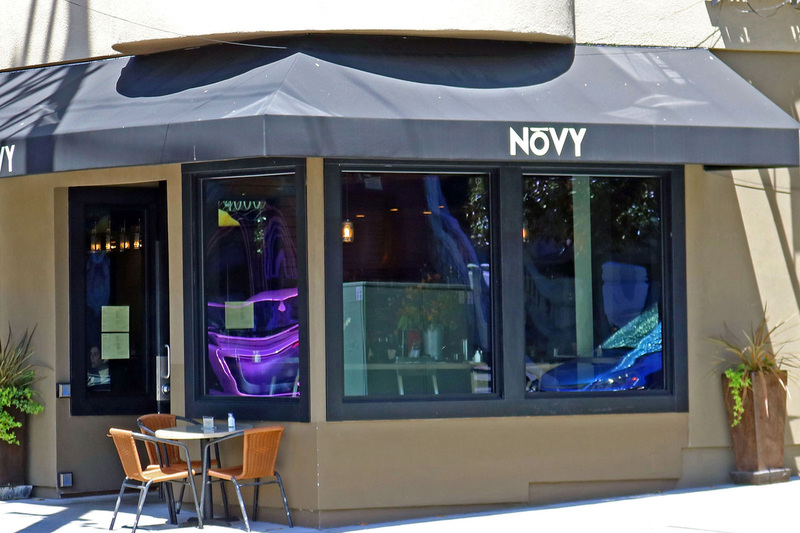 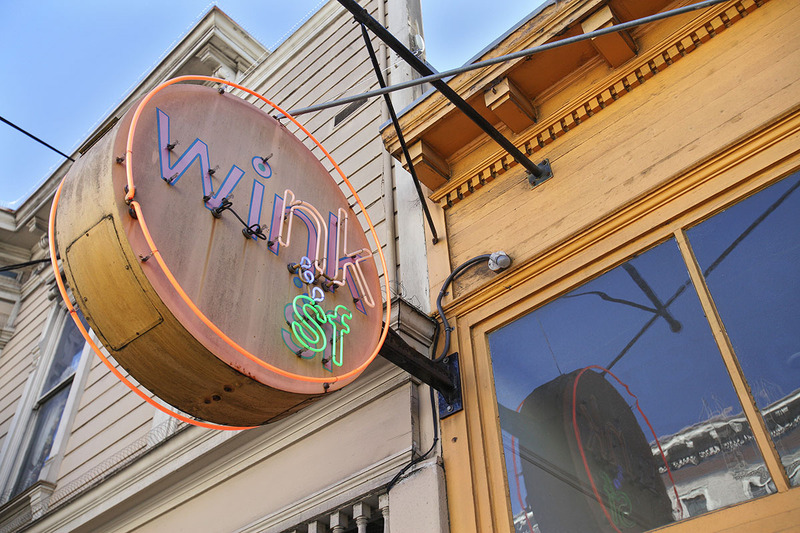 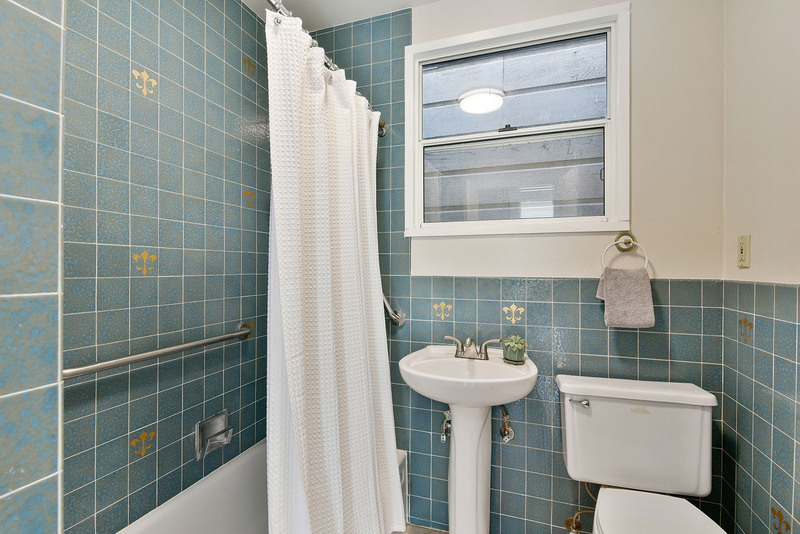 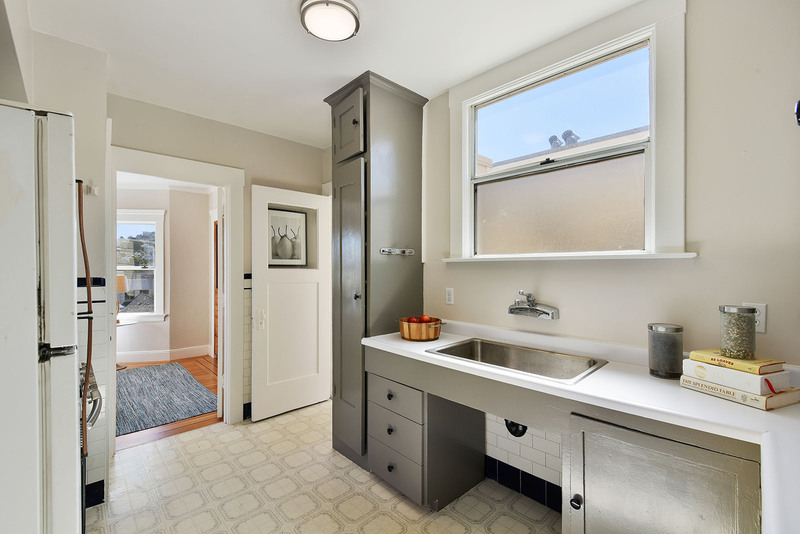 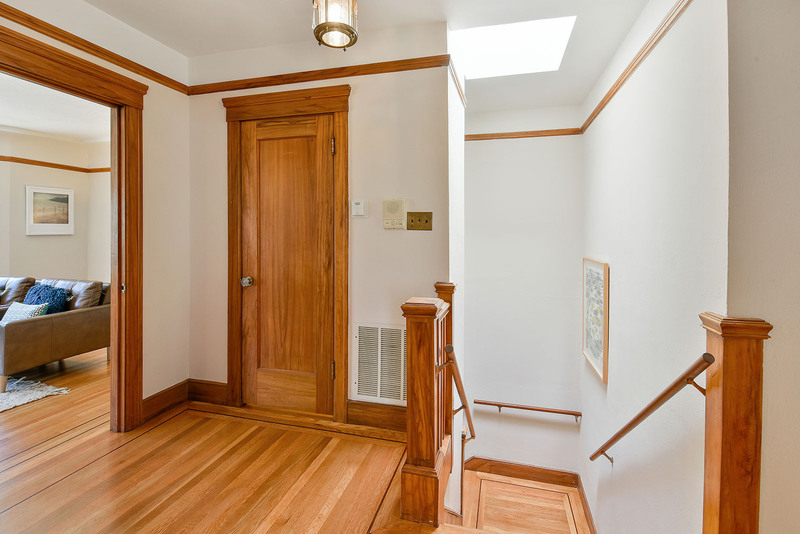 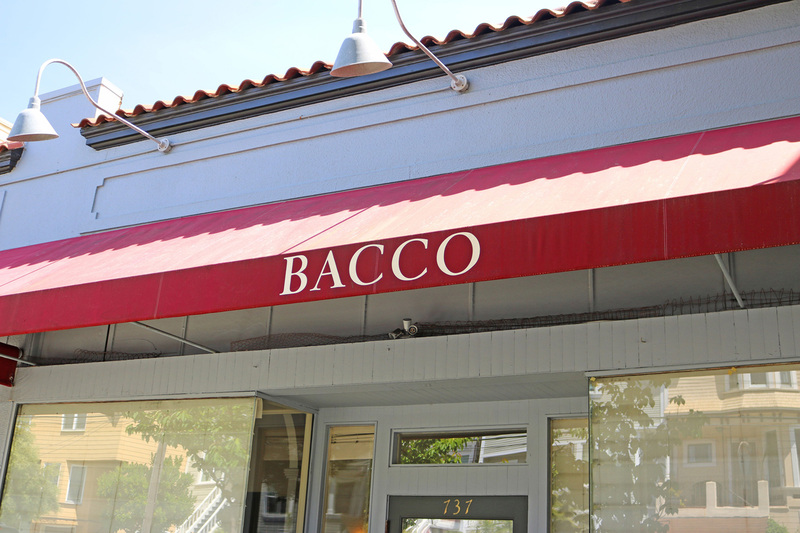 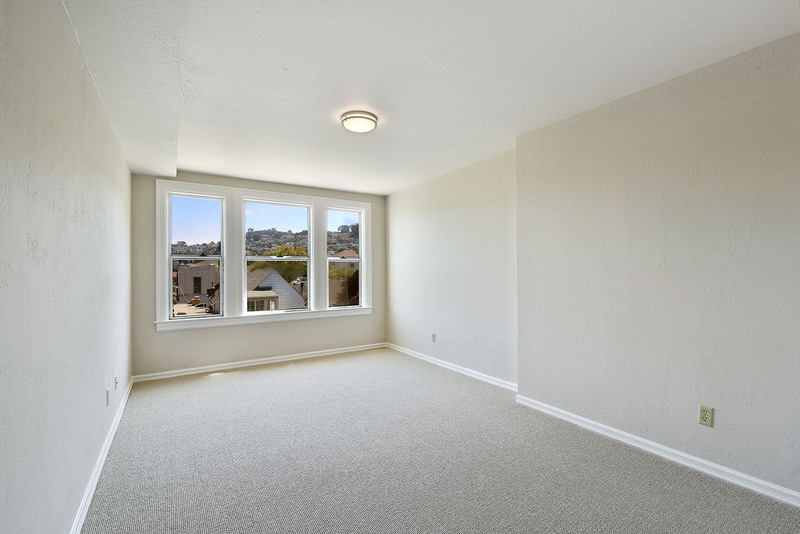 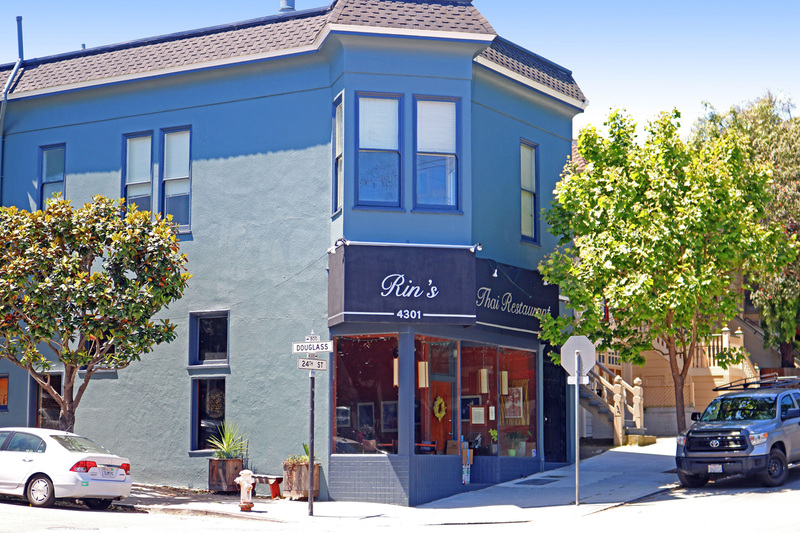 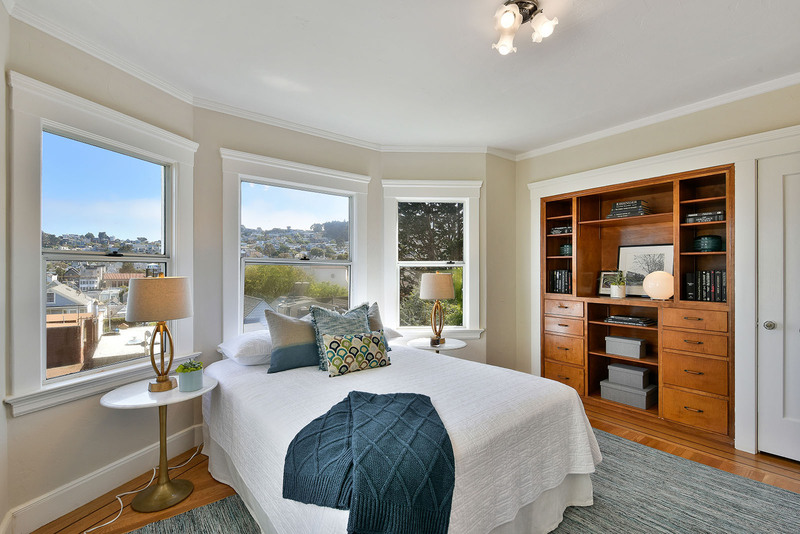 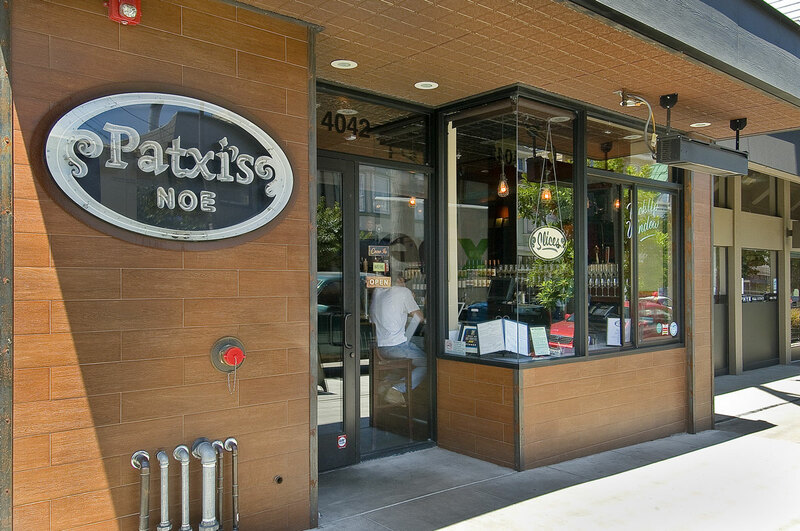 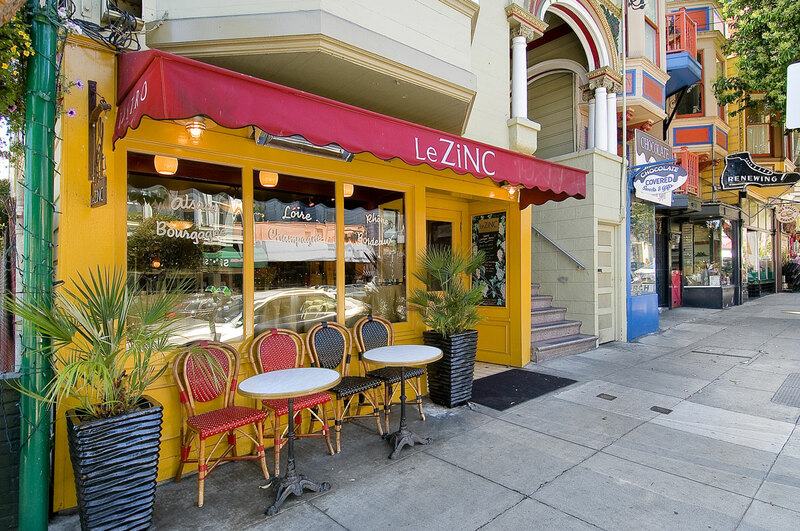 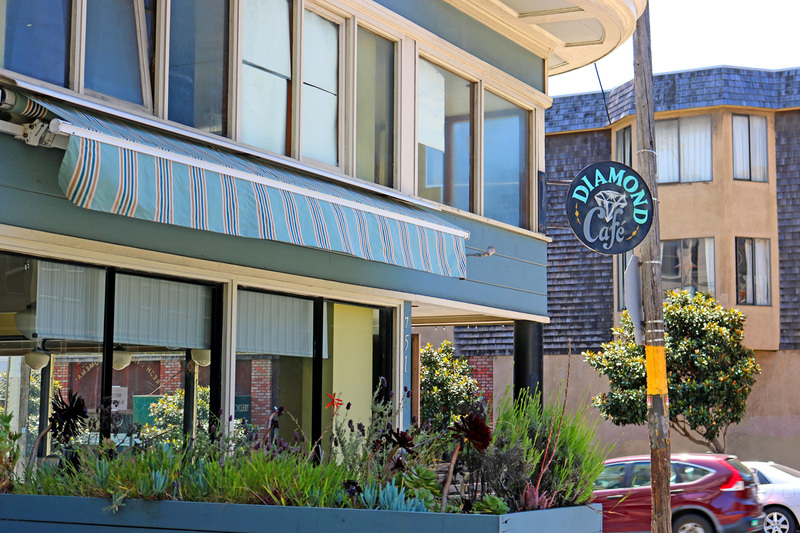 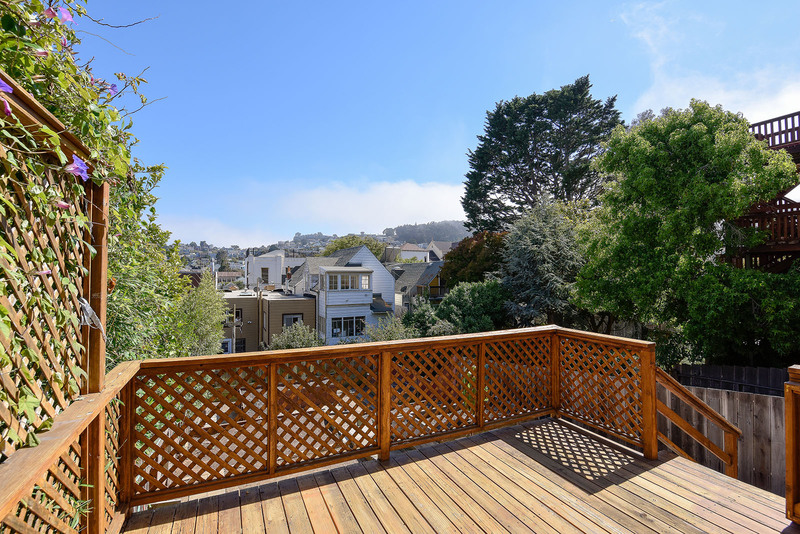 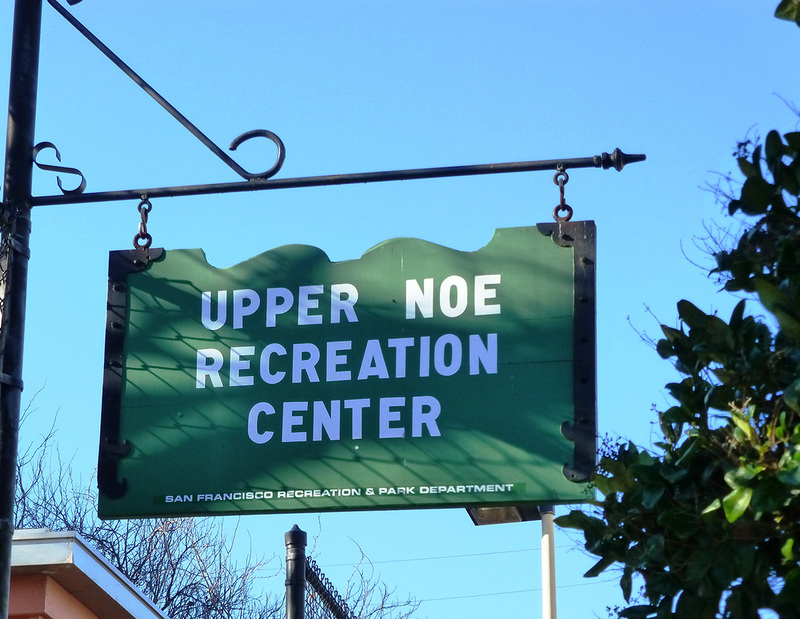 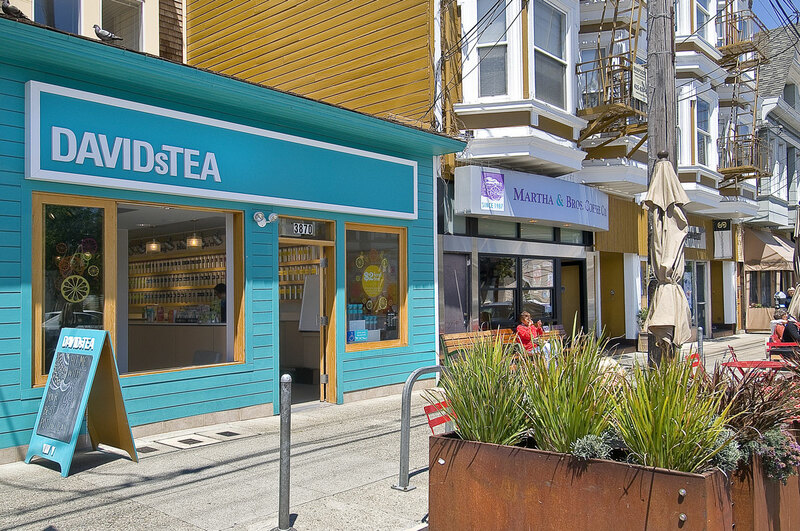 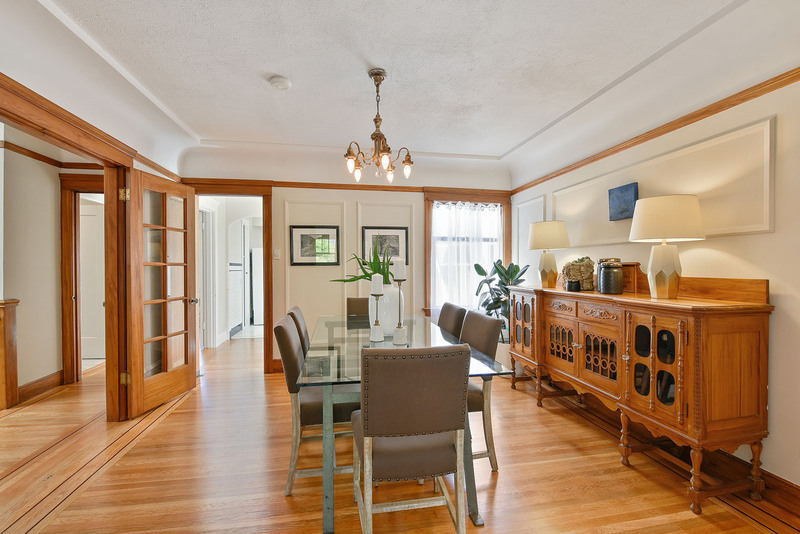 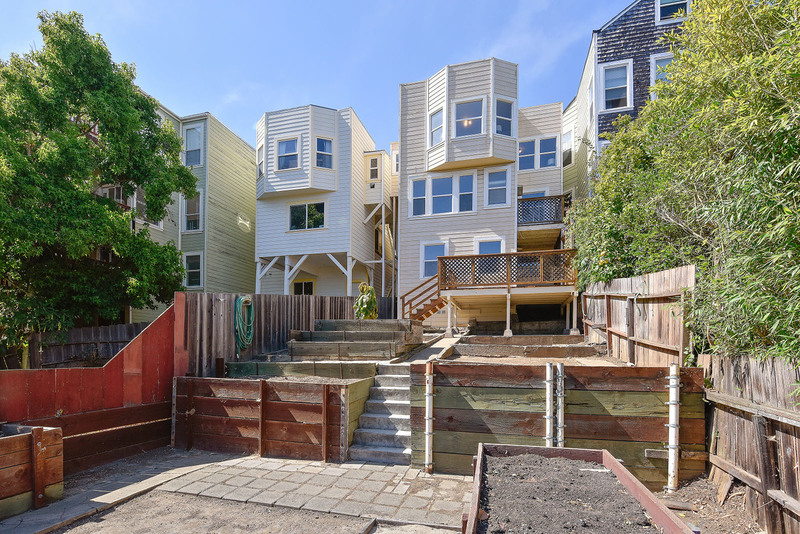 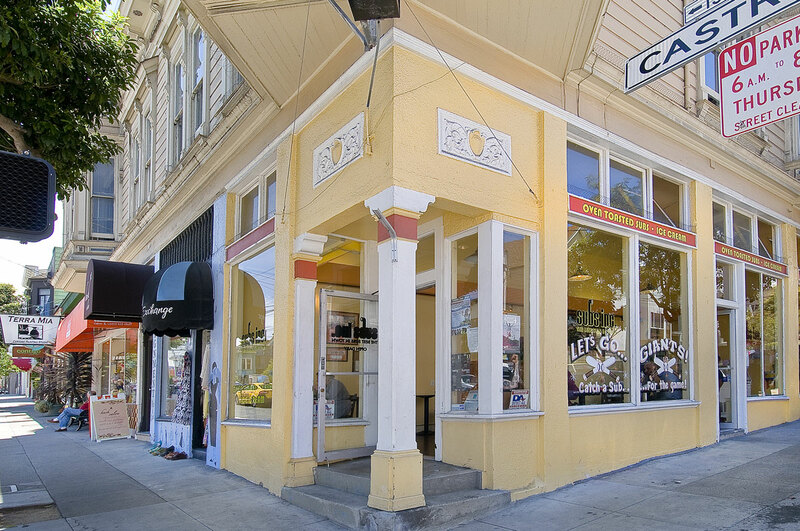 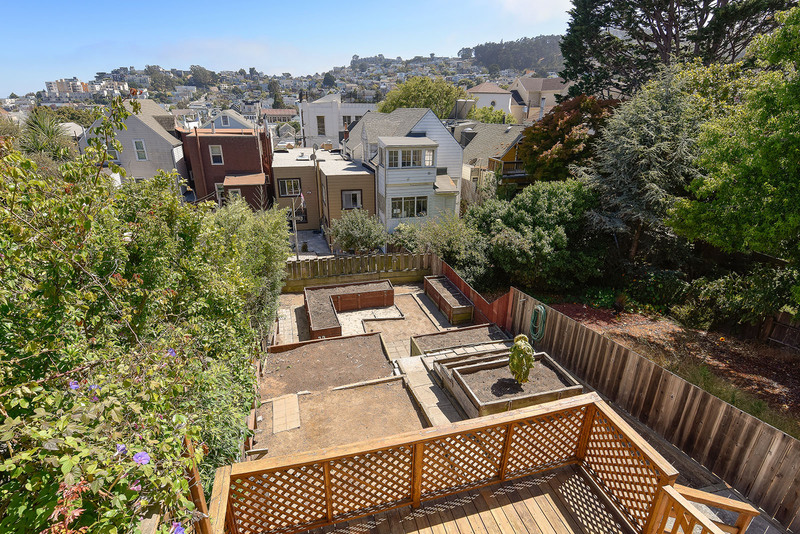 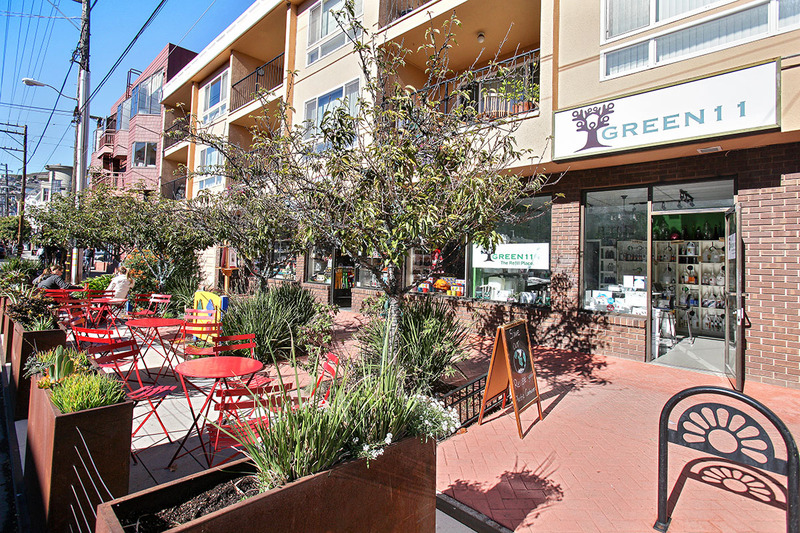 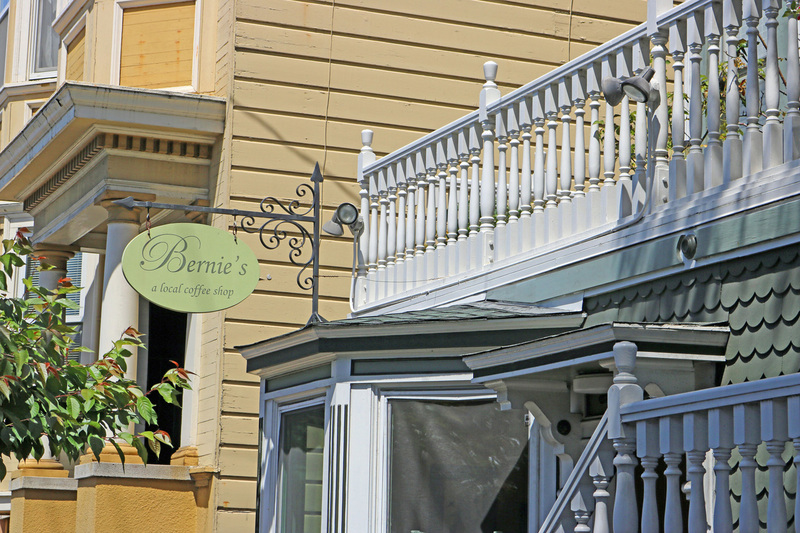 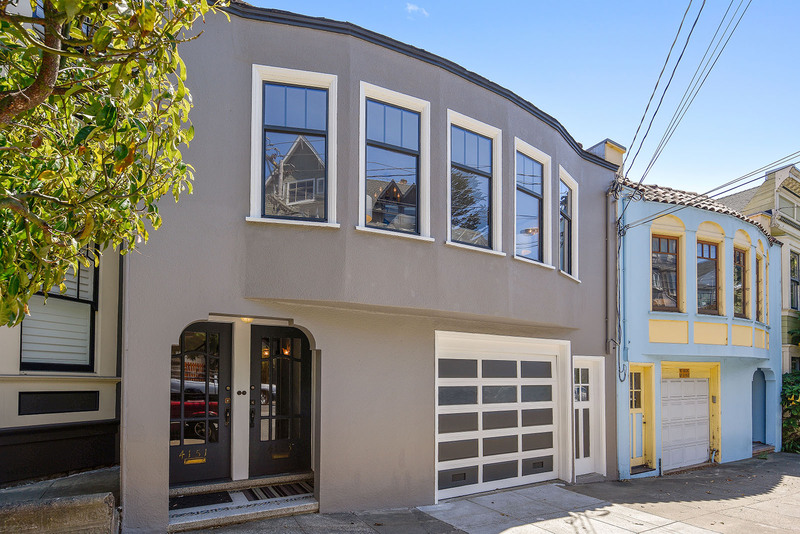 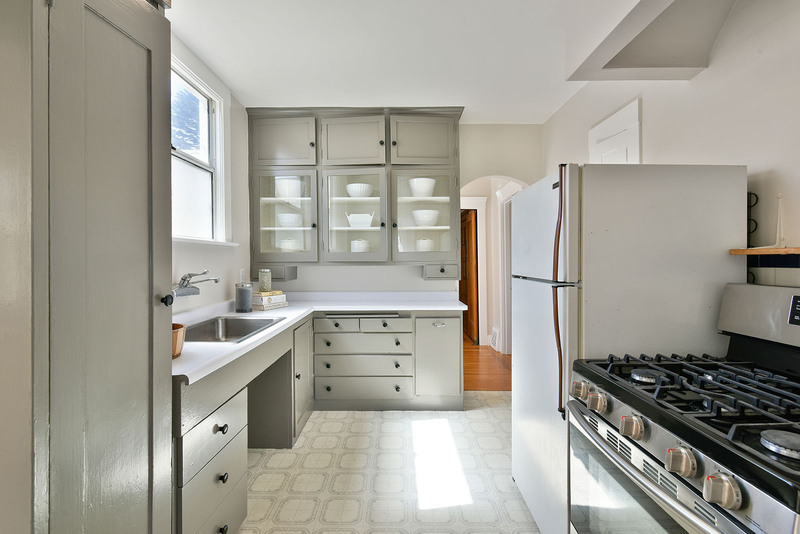 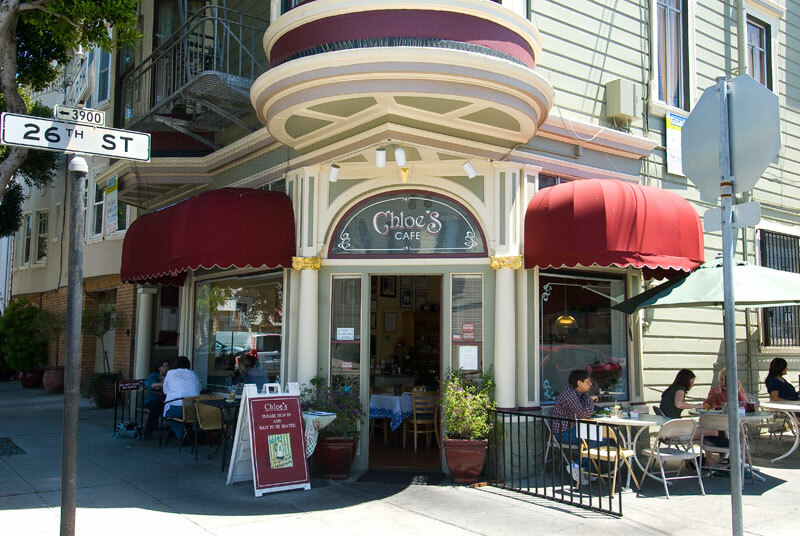 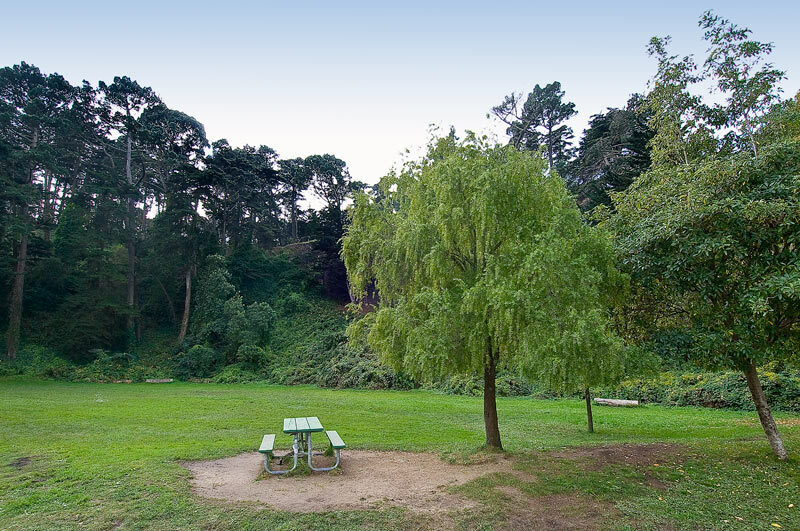 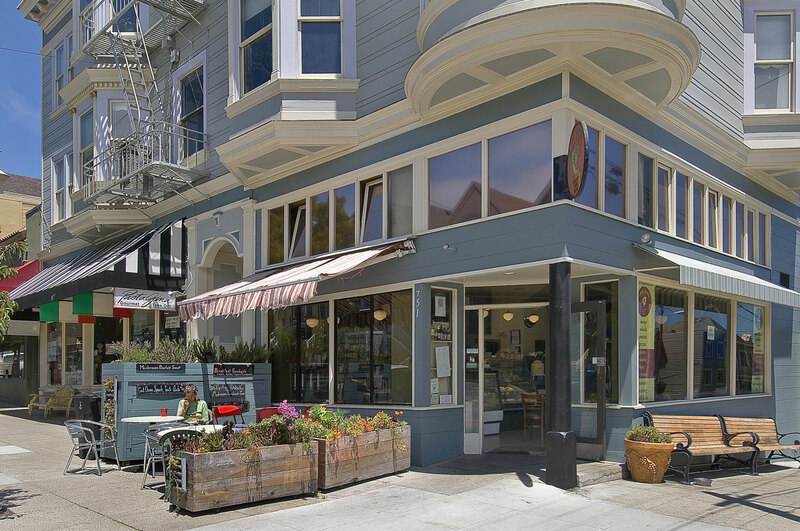 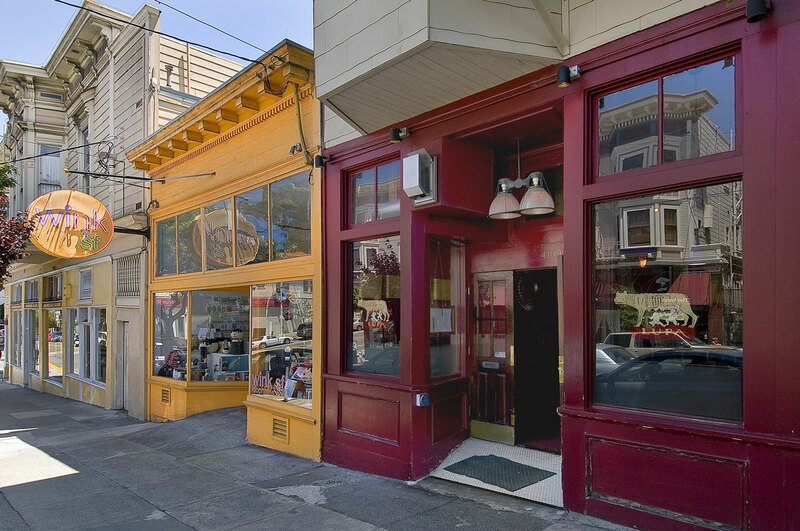 Amazing walkable location in the heart of Noe Valley! 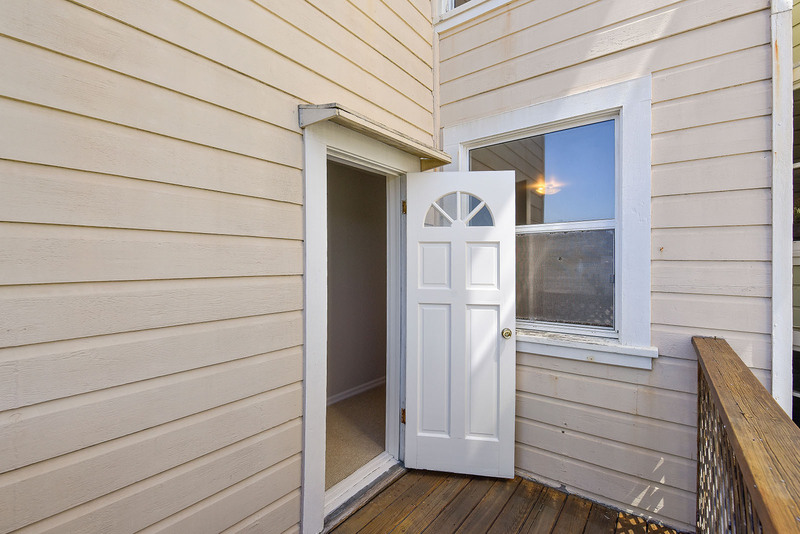 ** Sellers will only accept one offer on the entire building. 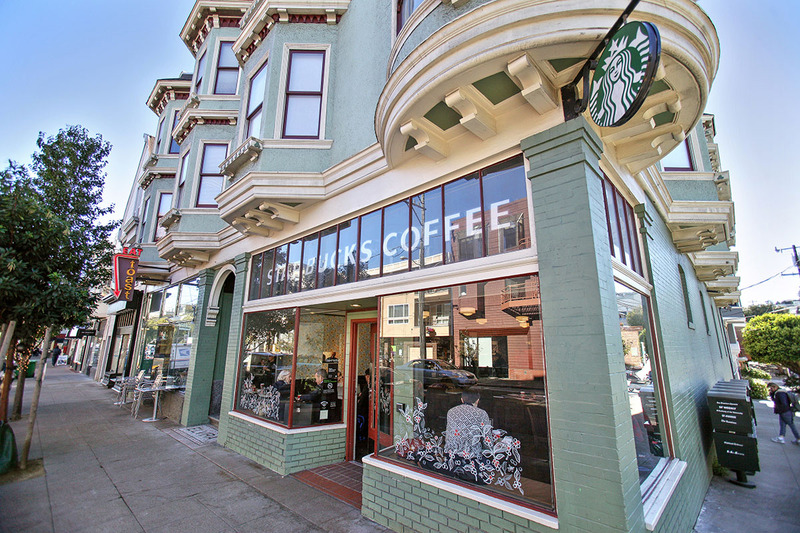 Suggested TIC pricing is provided to help partners who want to buy the building together. 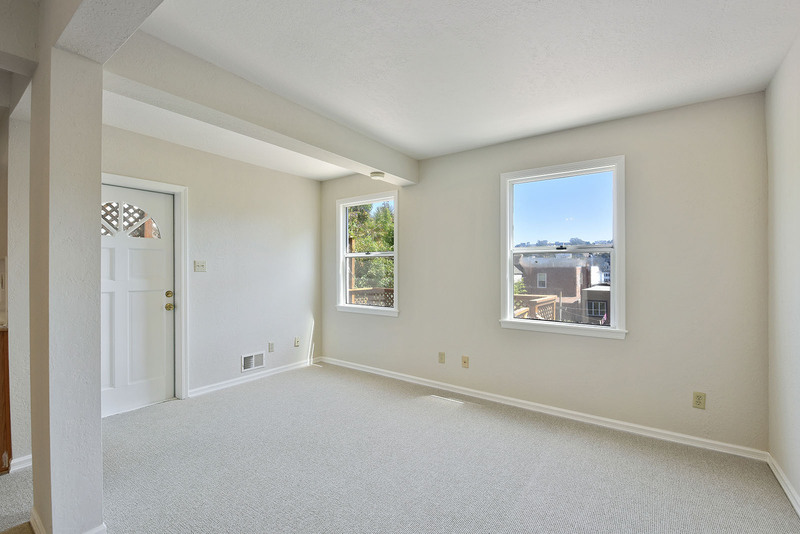 Sellers do not have and are not providing a TIC agreement. 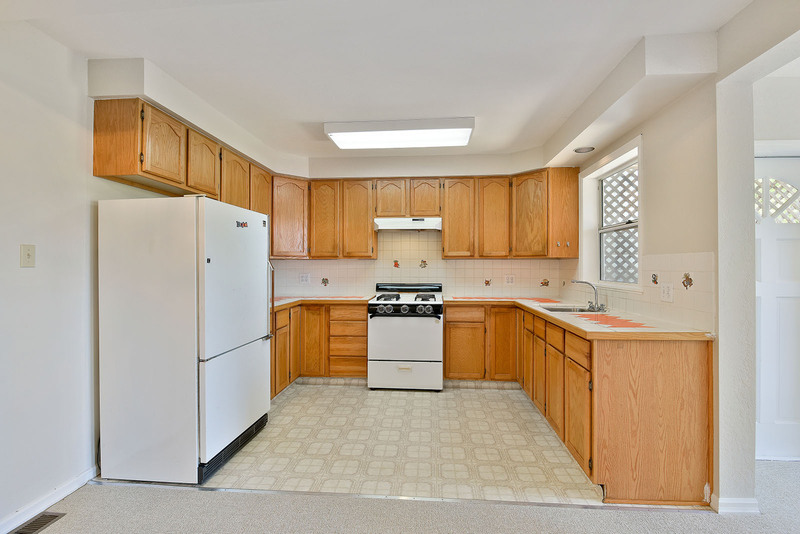 This property is in contract and there are no additional showings at this time.